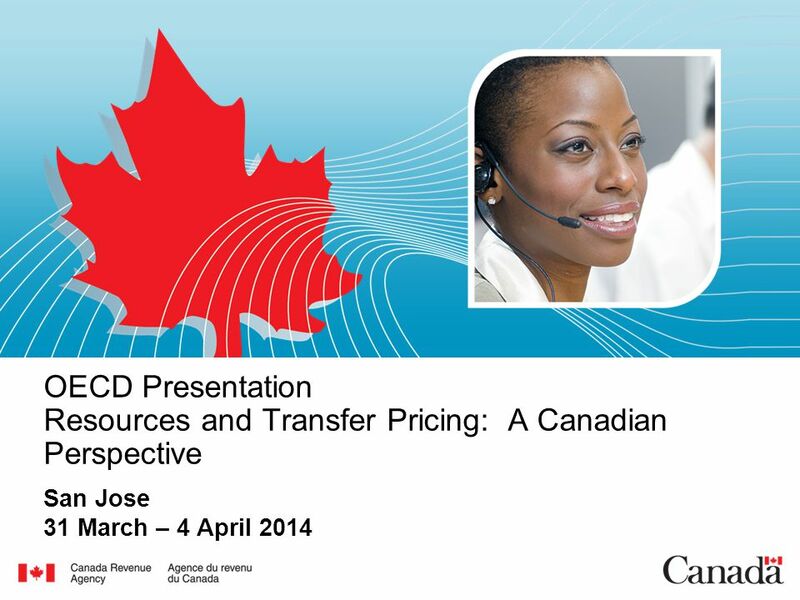 OECD Presentation Resources and Transfer Pricing: A Canadian Perspective San Jose 31 March – 4 April 2014. 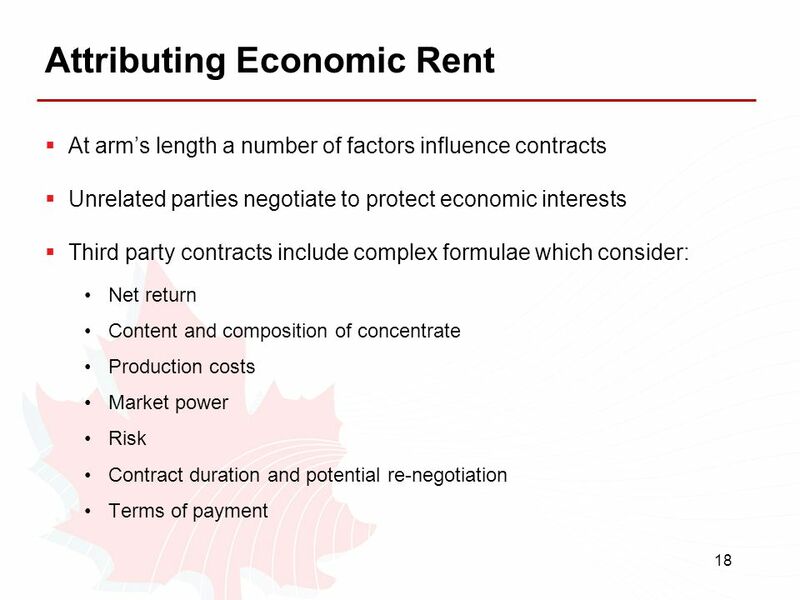 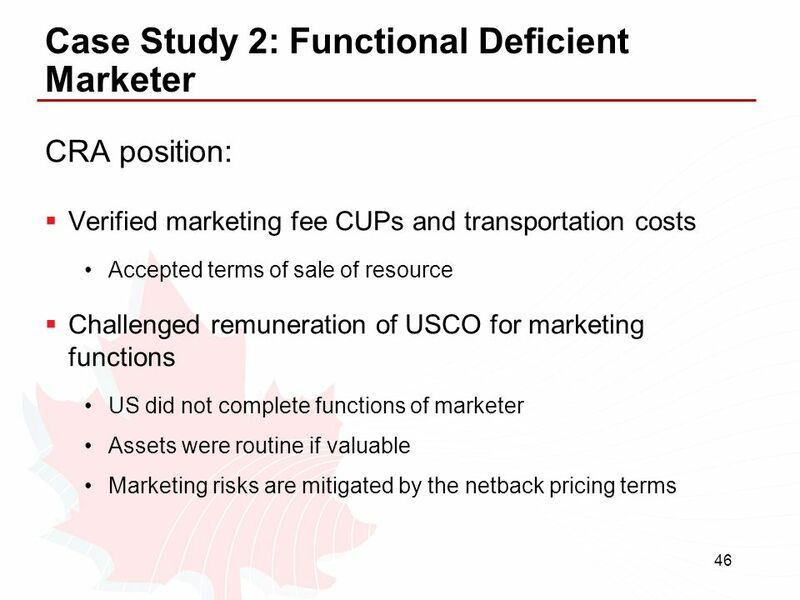 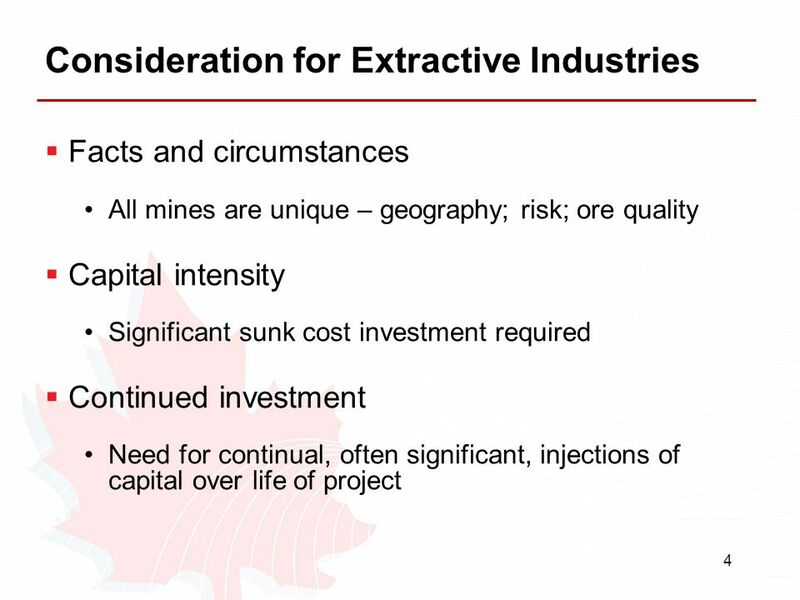 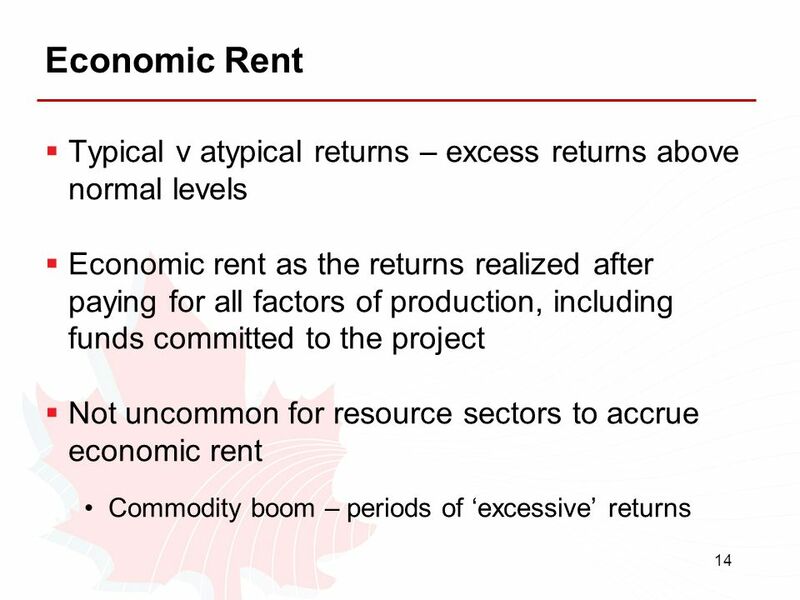 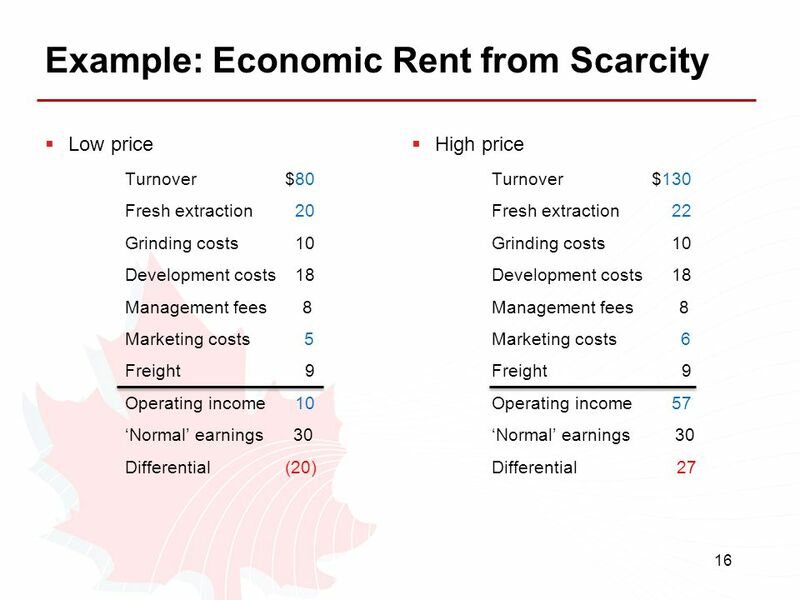 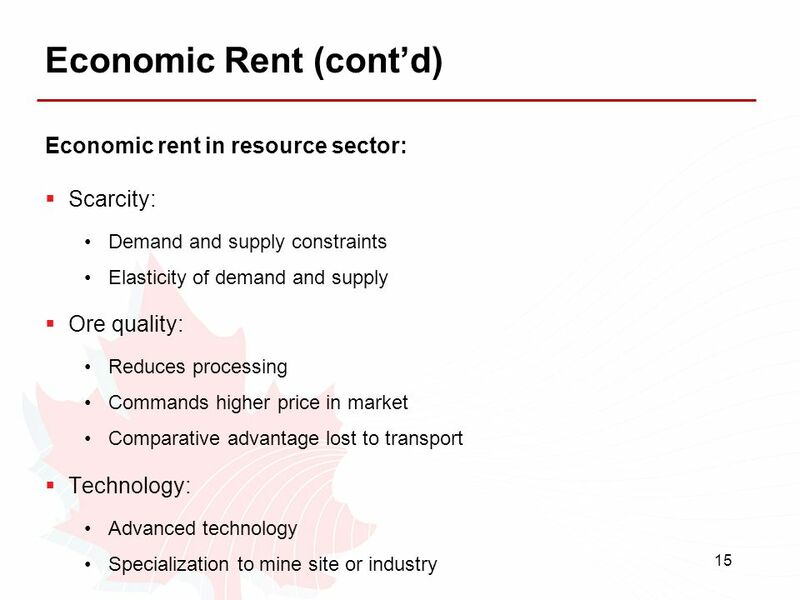 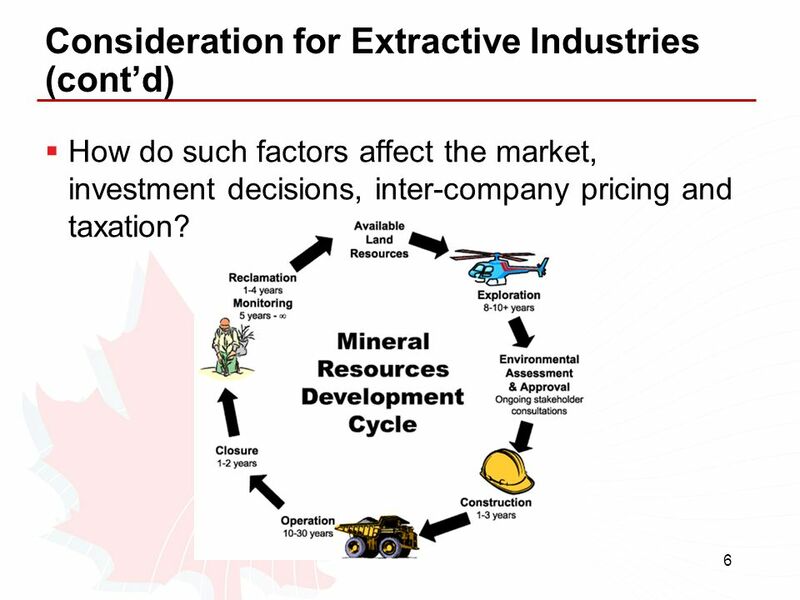 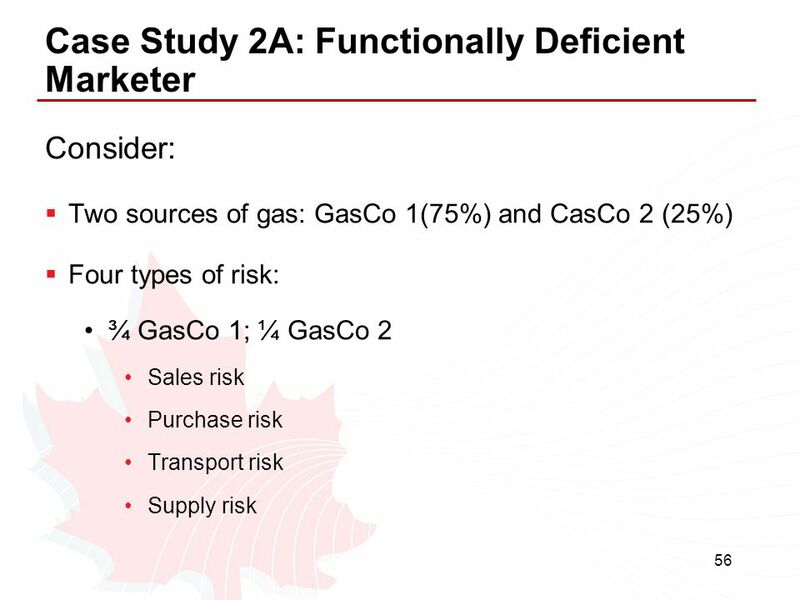 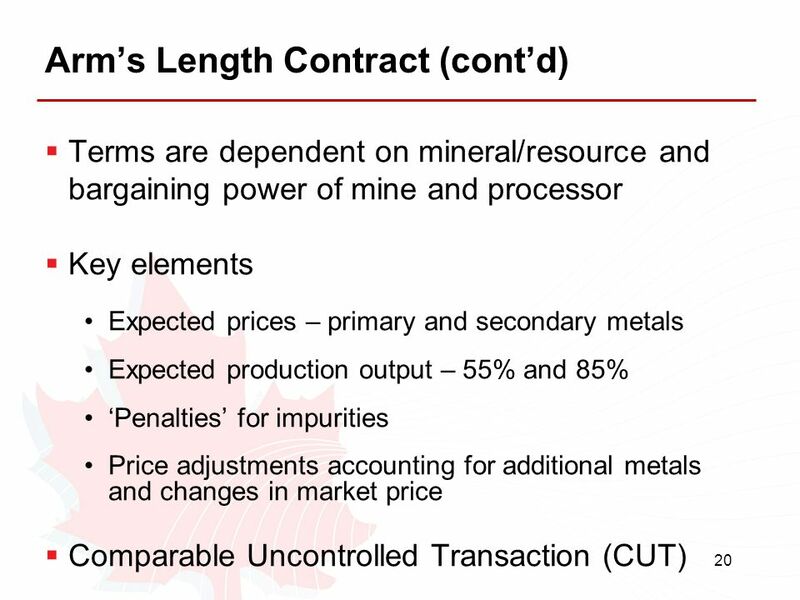 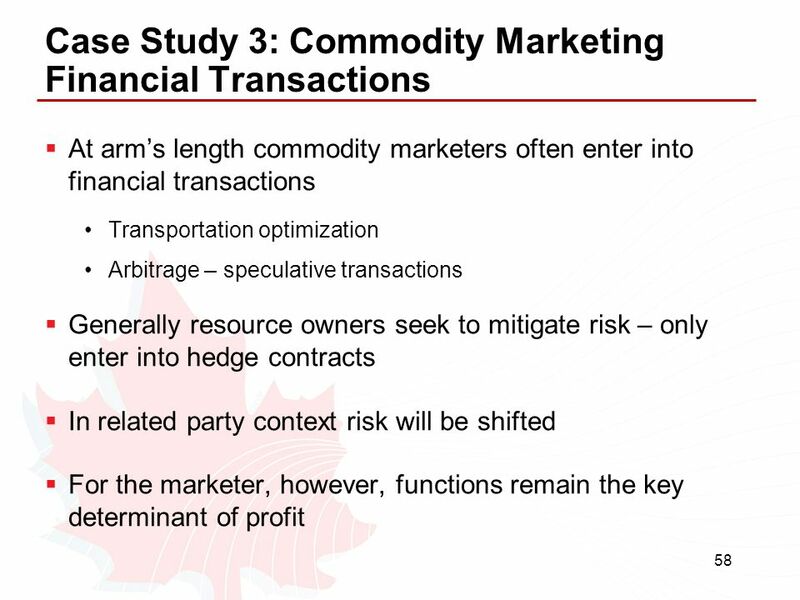 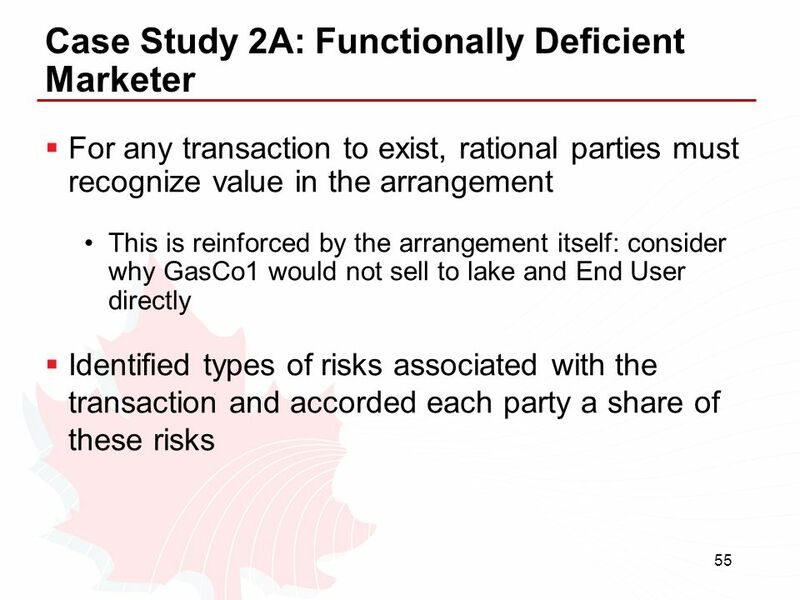 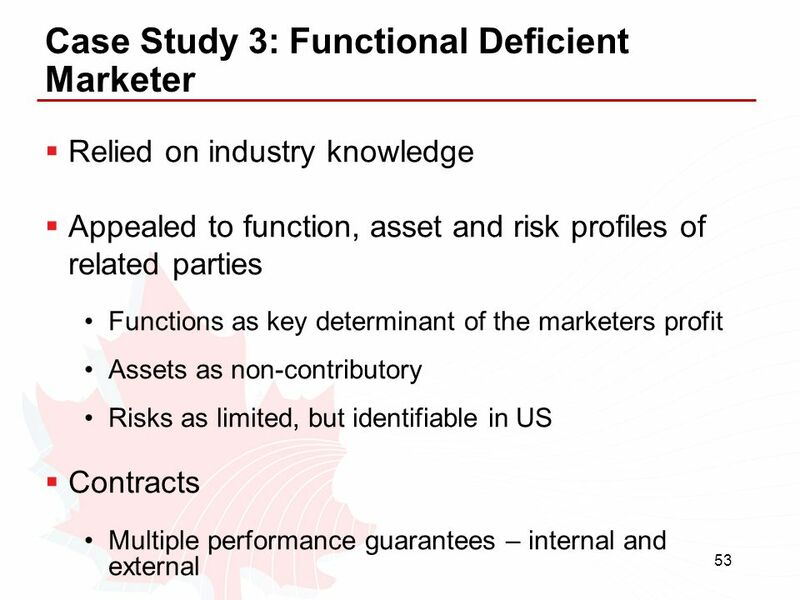 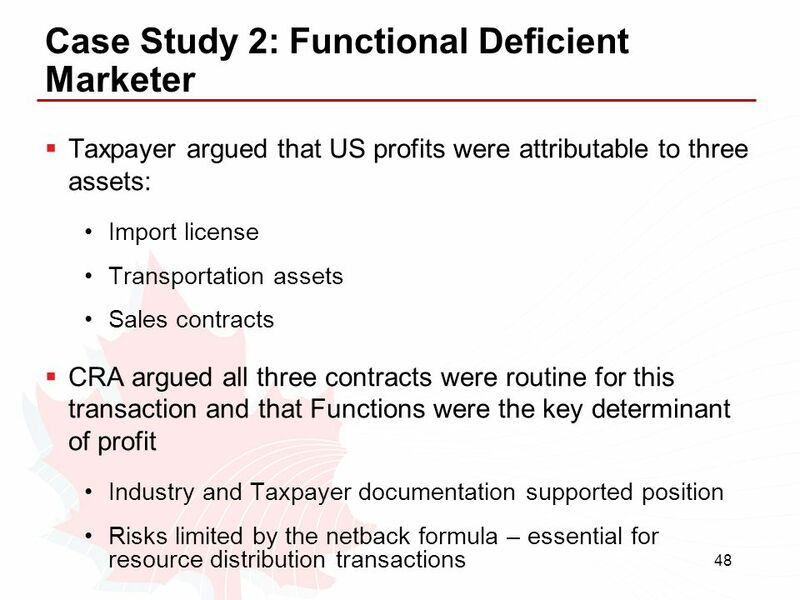 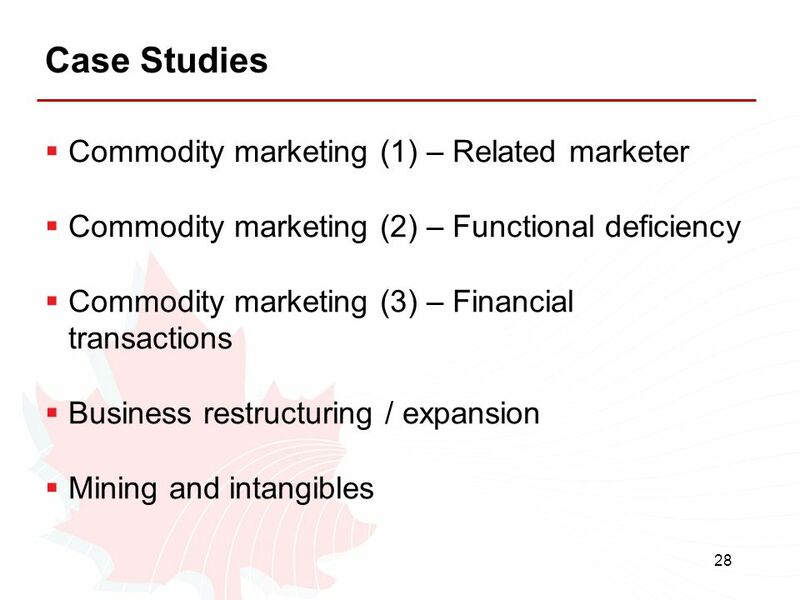 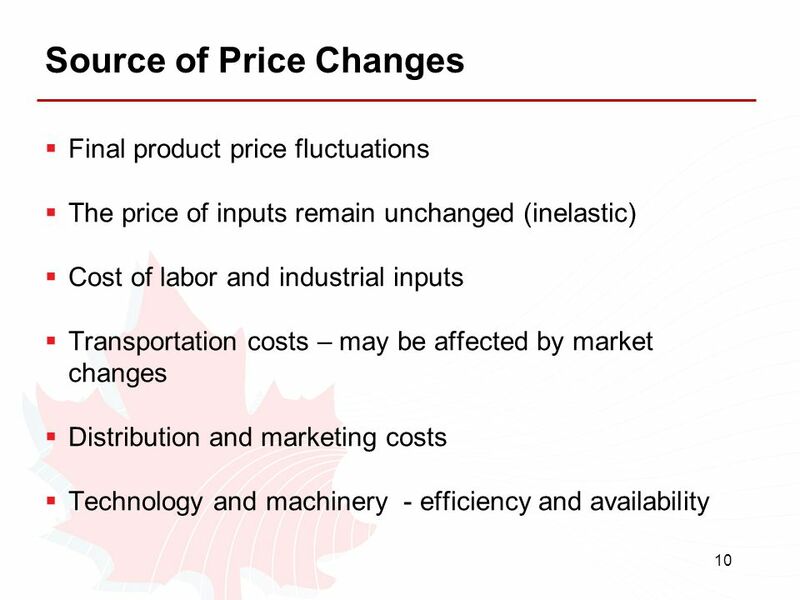 How do such factors affect the market, investment decisions, inter-company pricing and taxation? 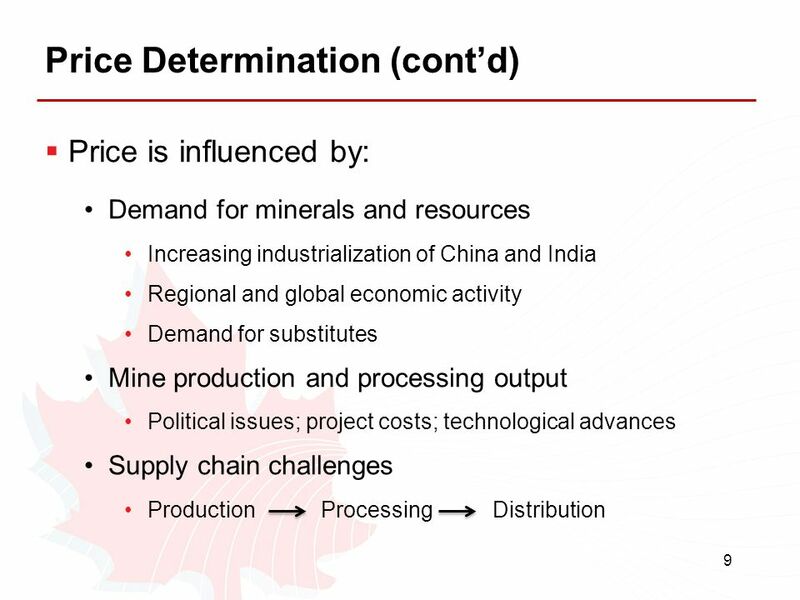 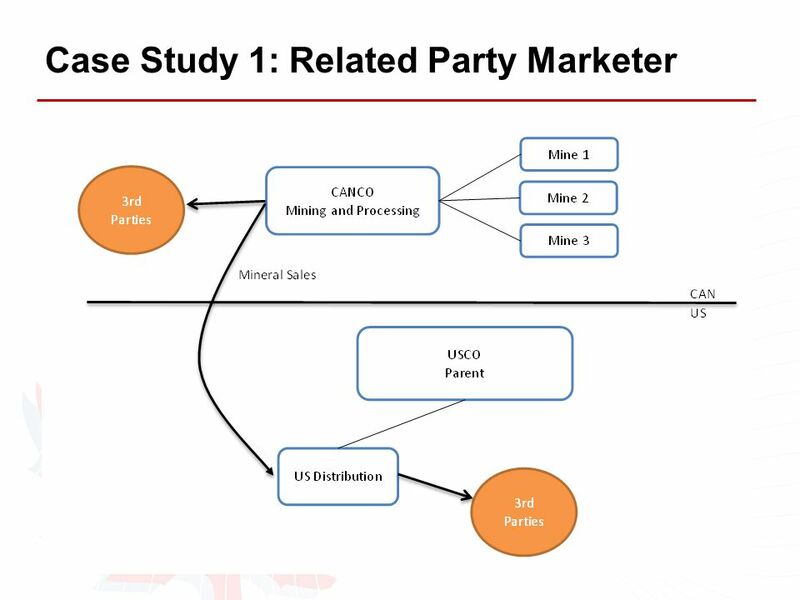 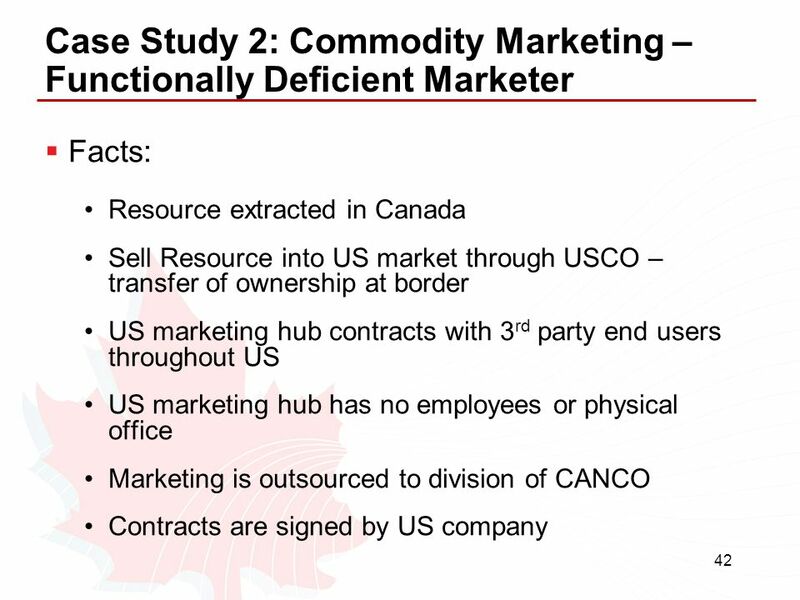 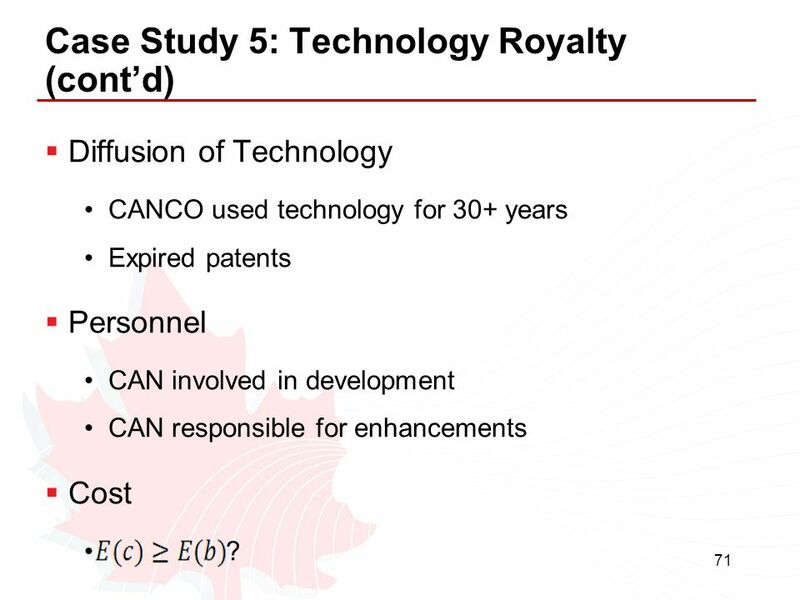 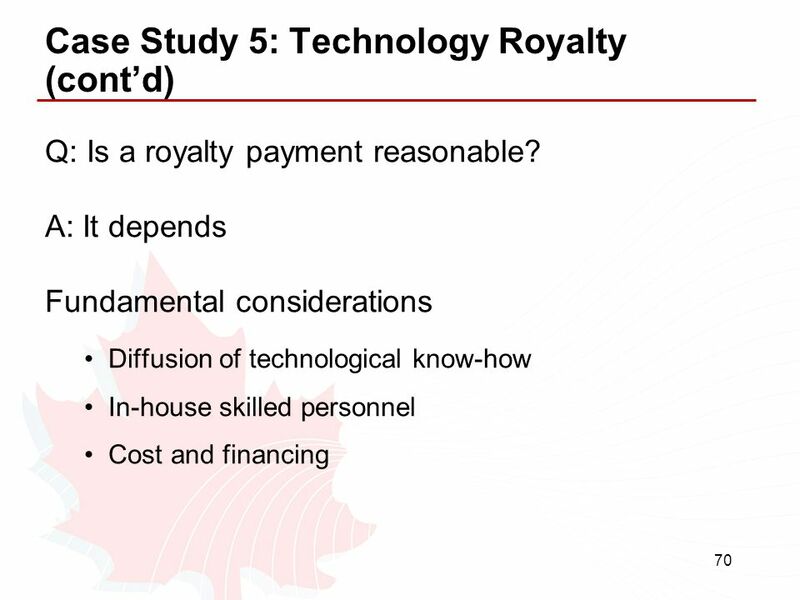 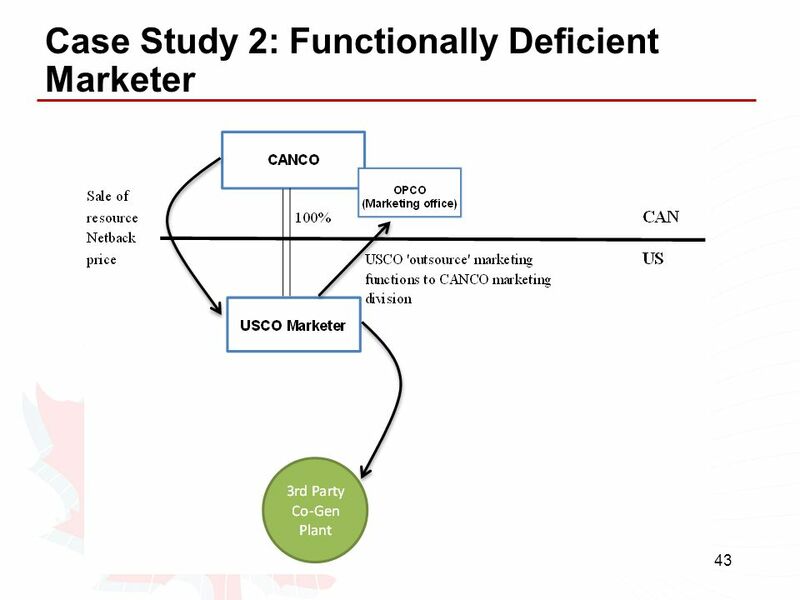 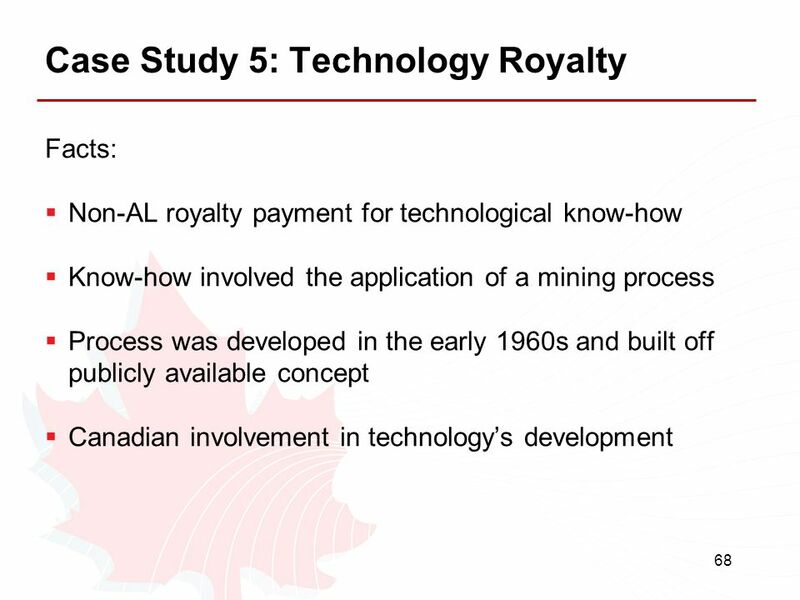 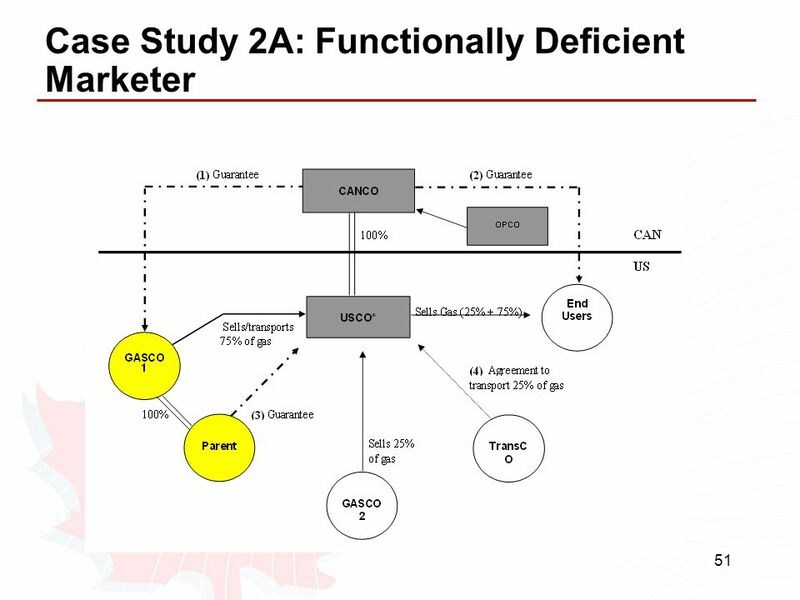 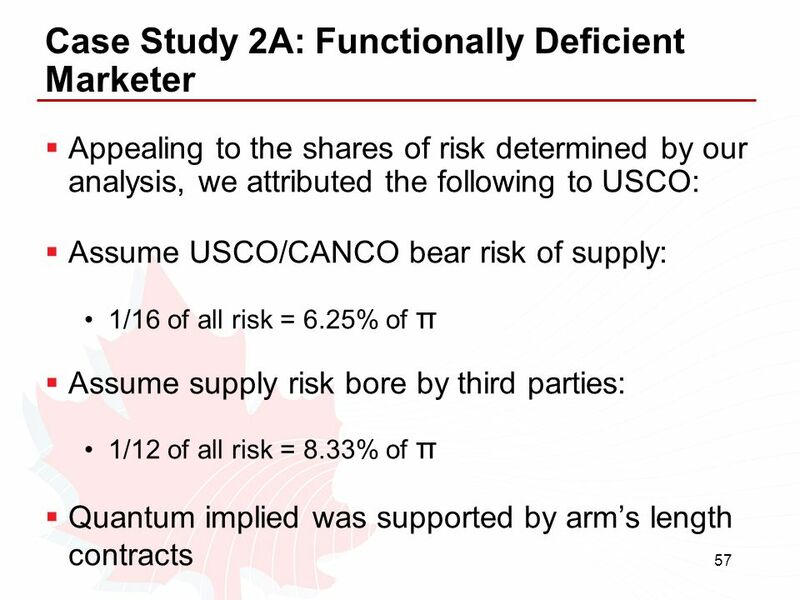 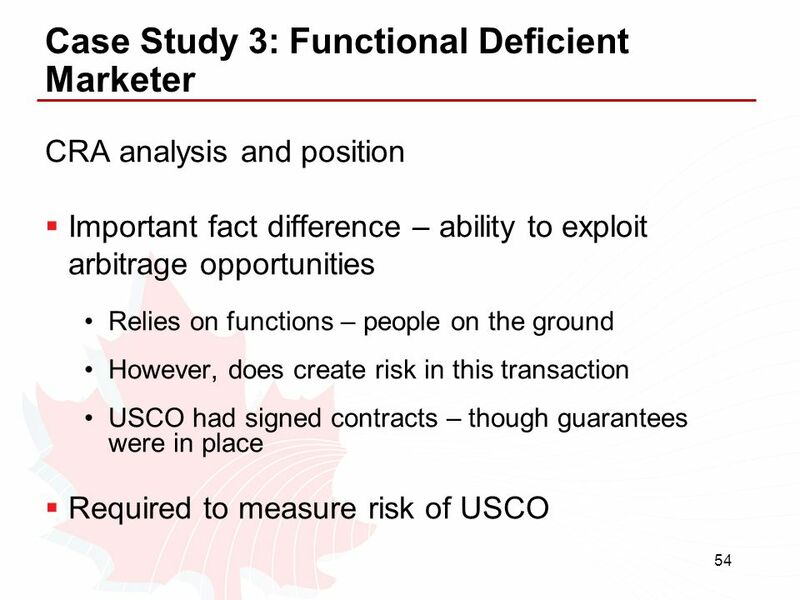 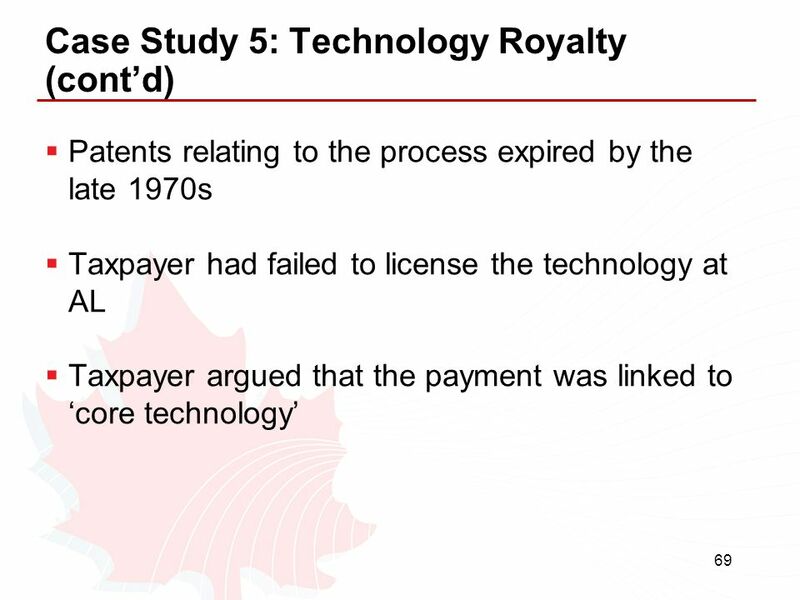 Diffusion of Technology CANCO used technology for 30+ years Expired patents Personnel CAN involved in development CAN responsible for enhancements Cost ? 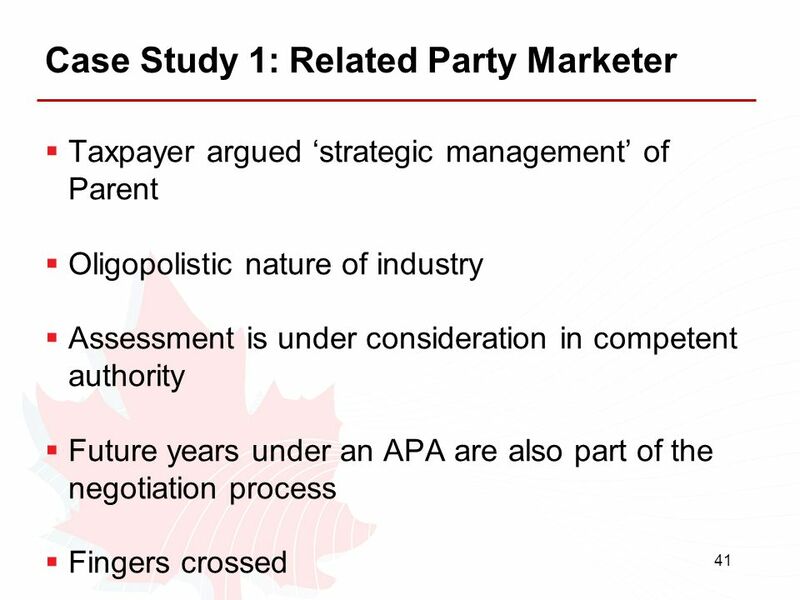 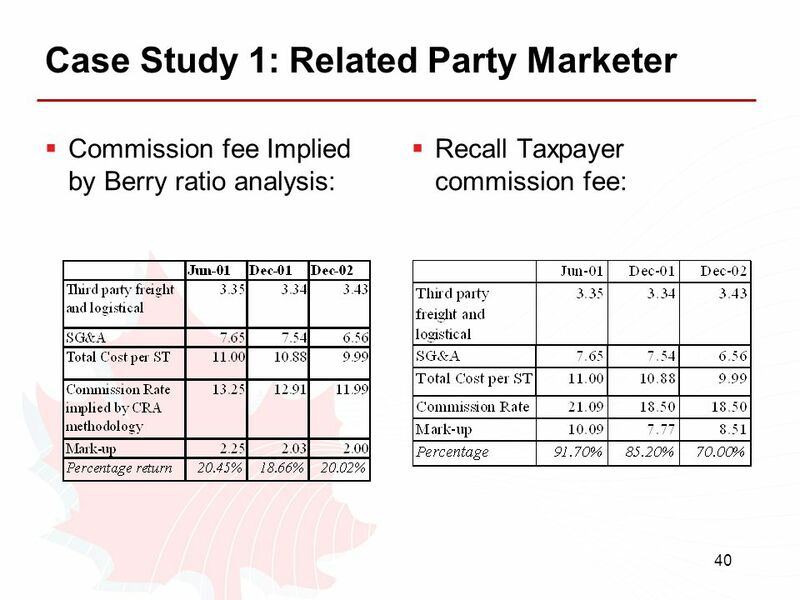 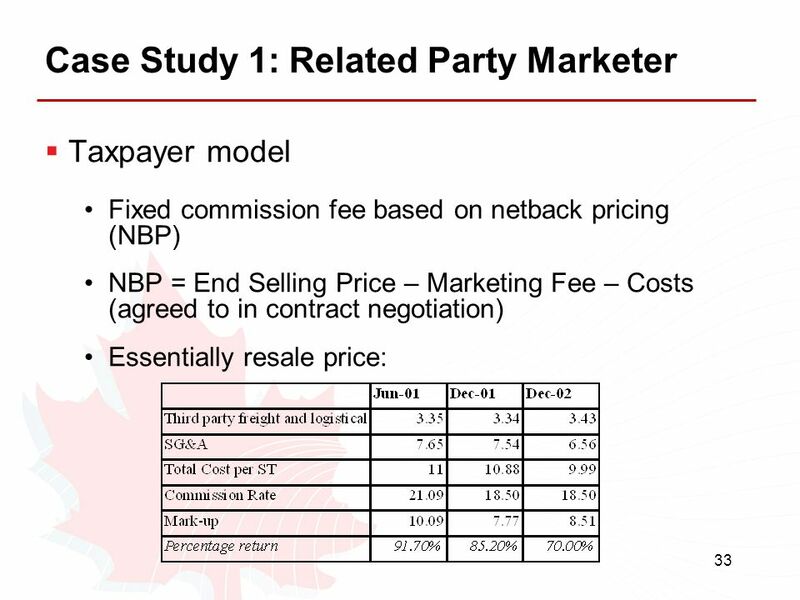 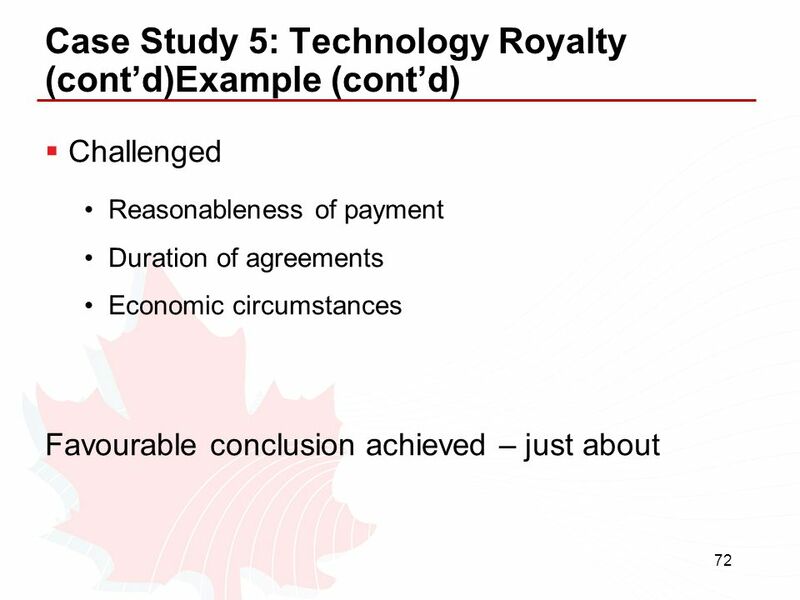 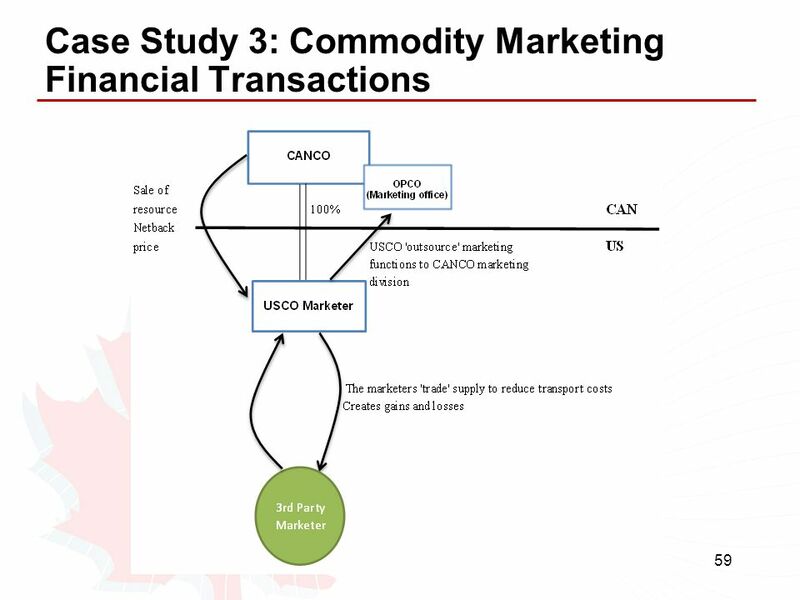 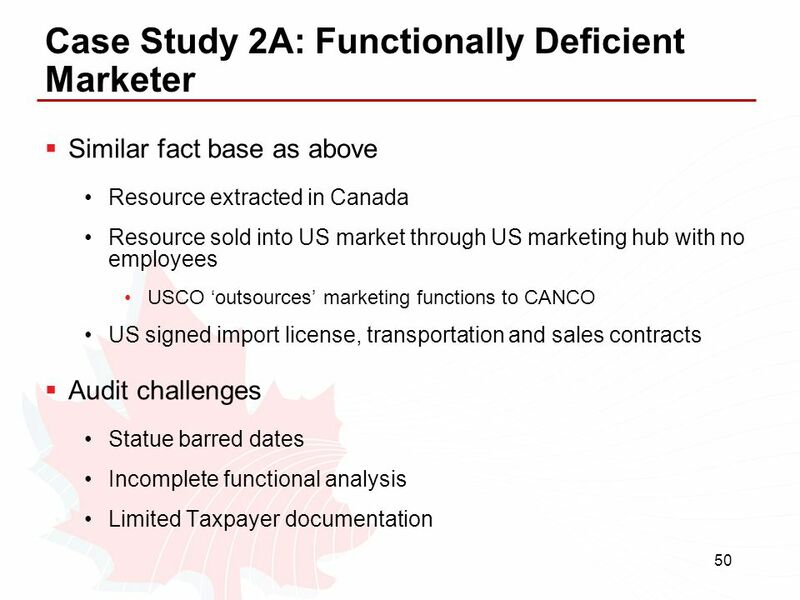 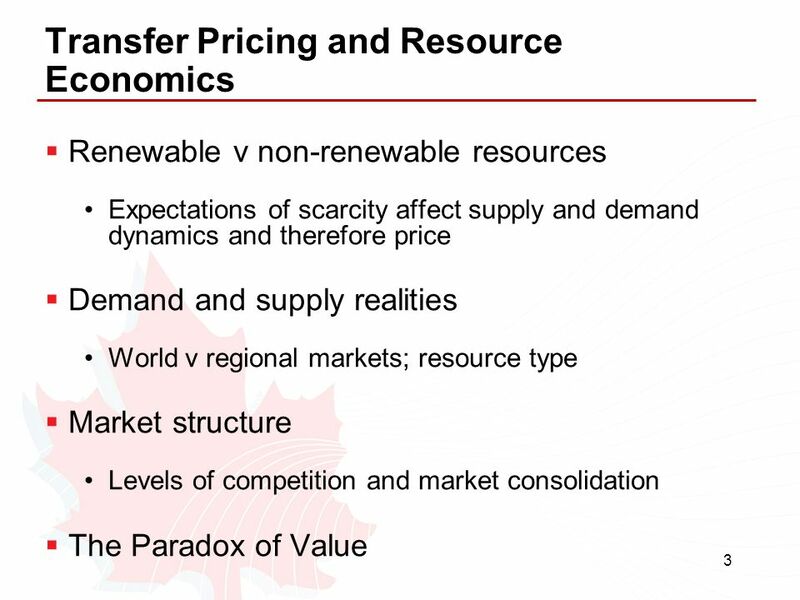 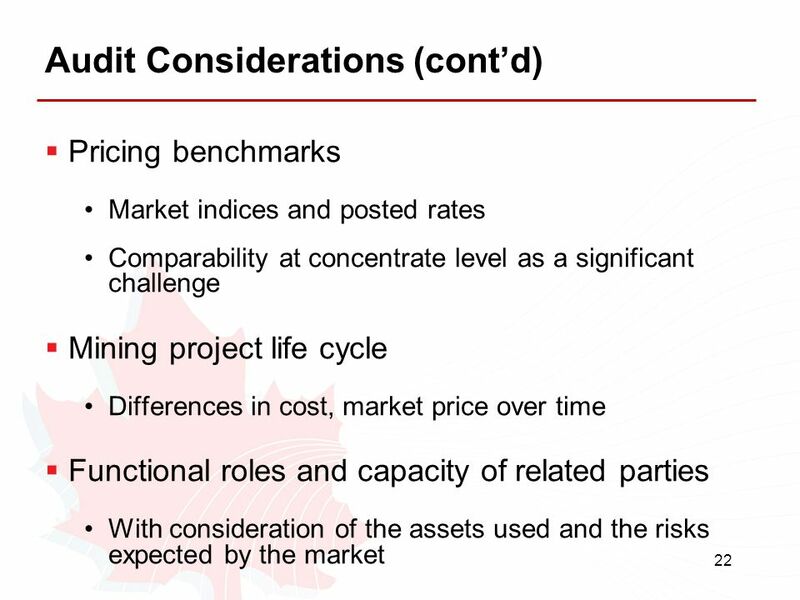 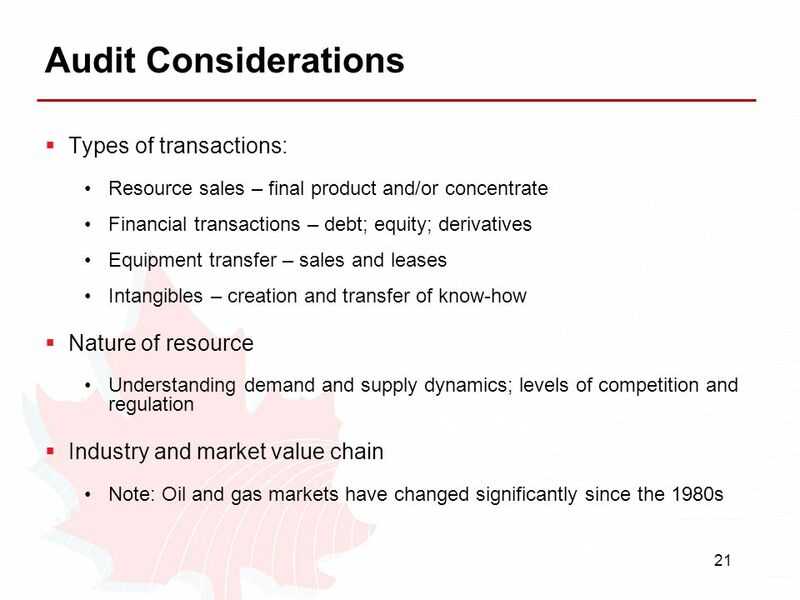 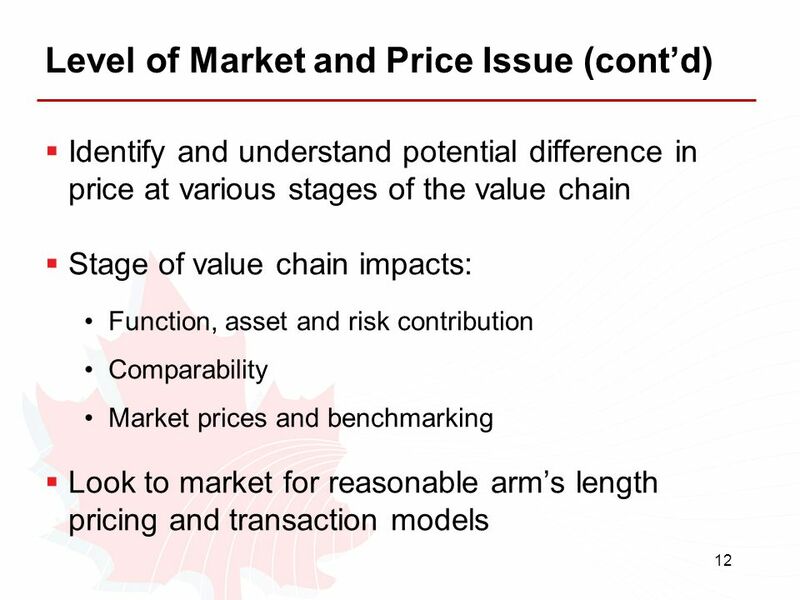 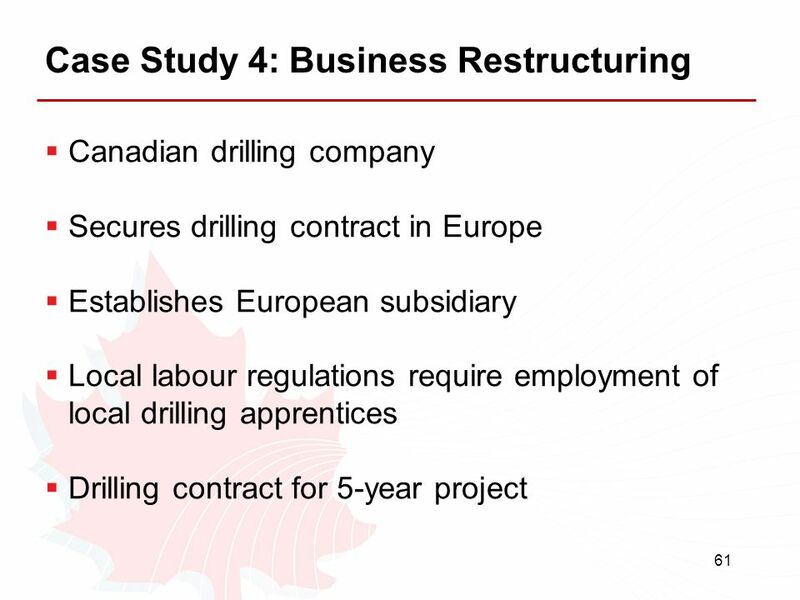 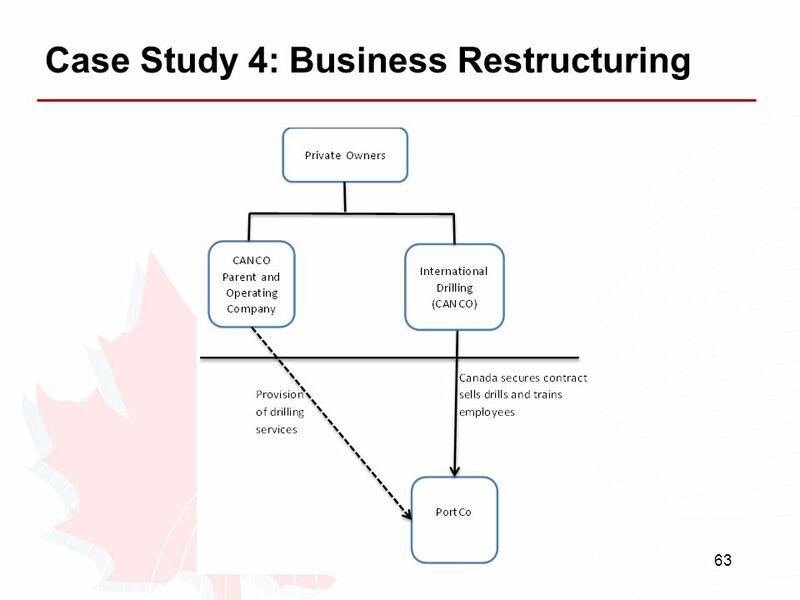 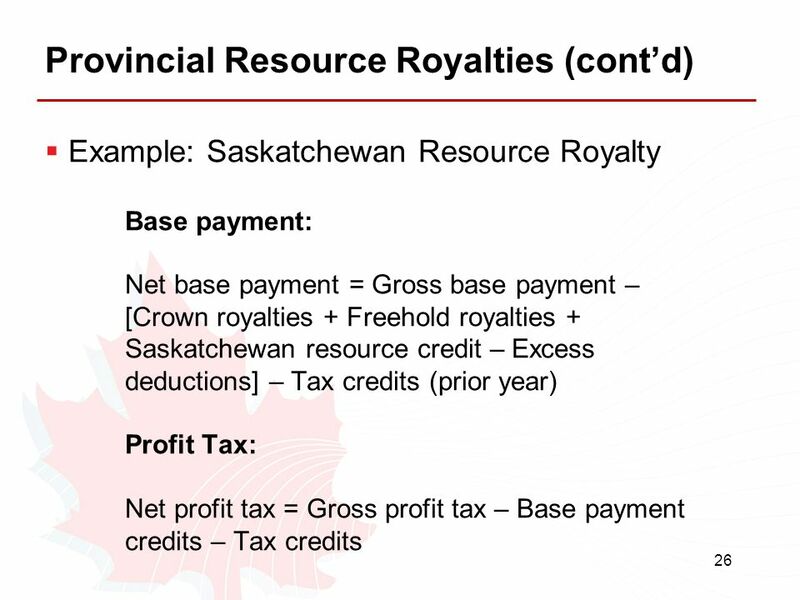 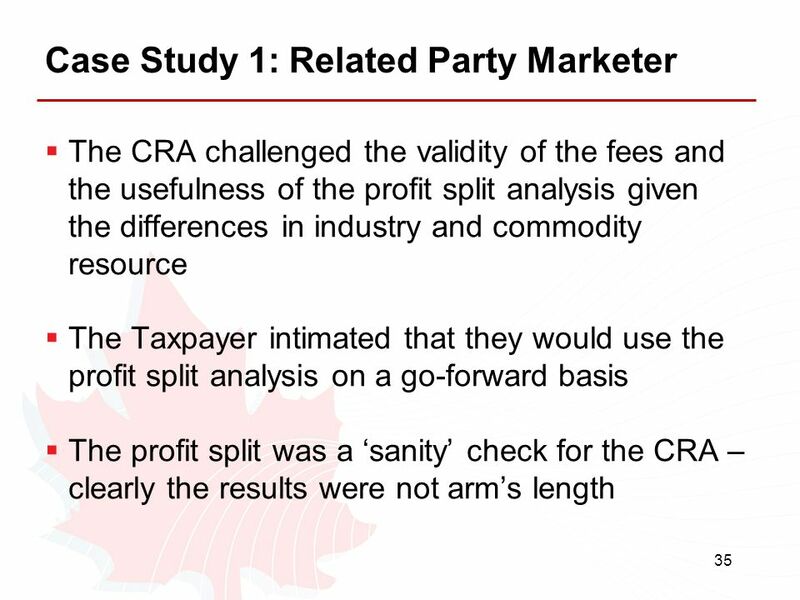 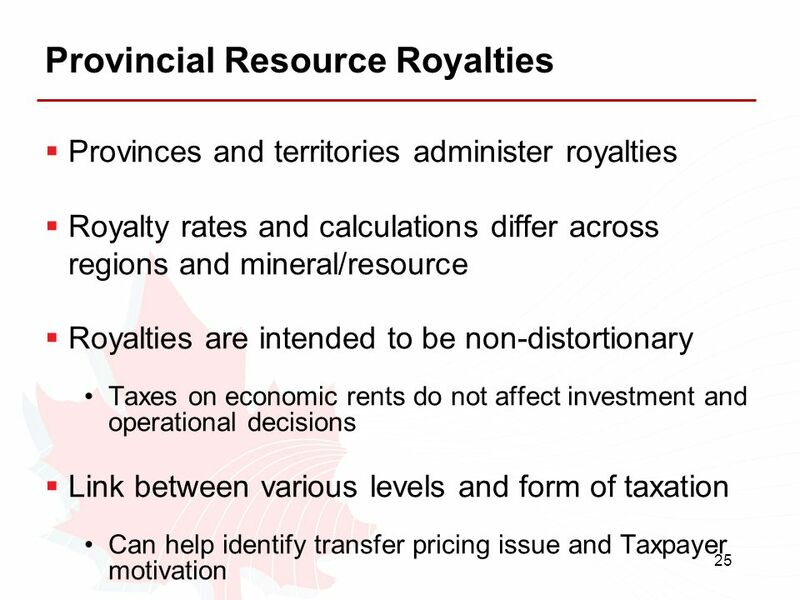 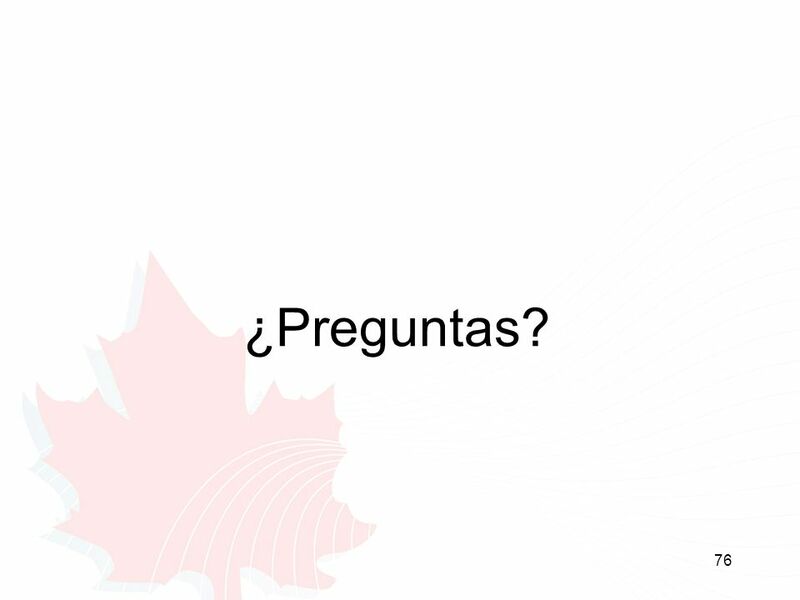 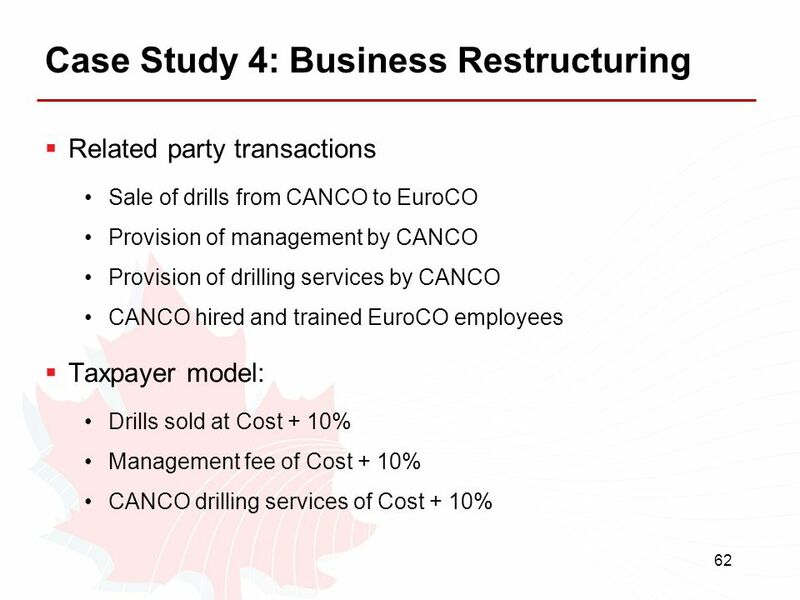 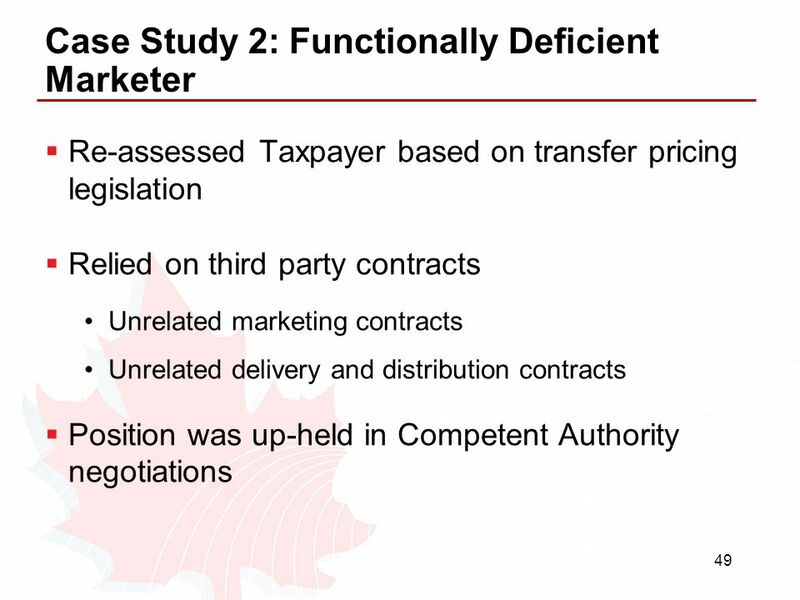 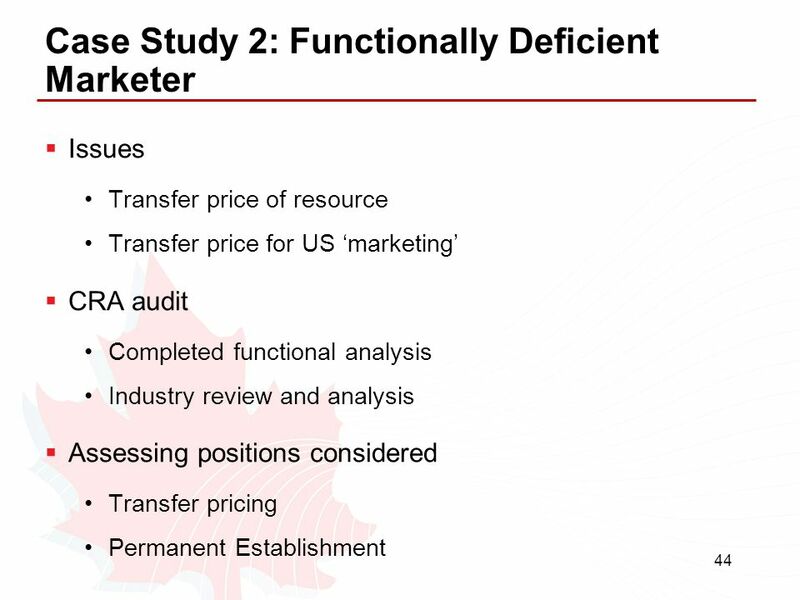 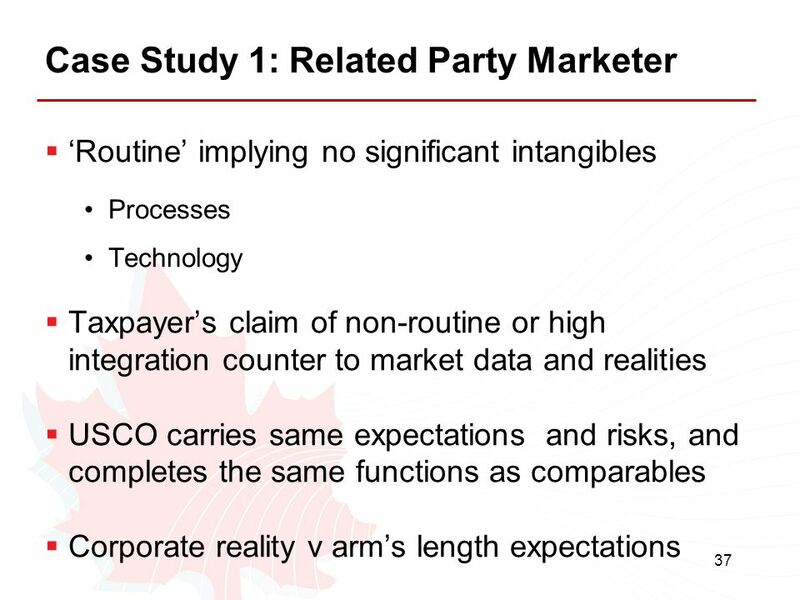 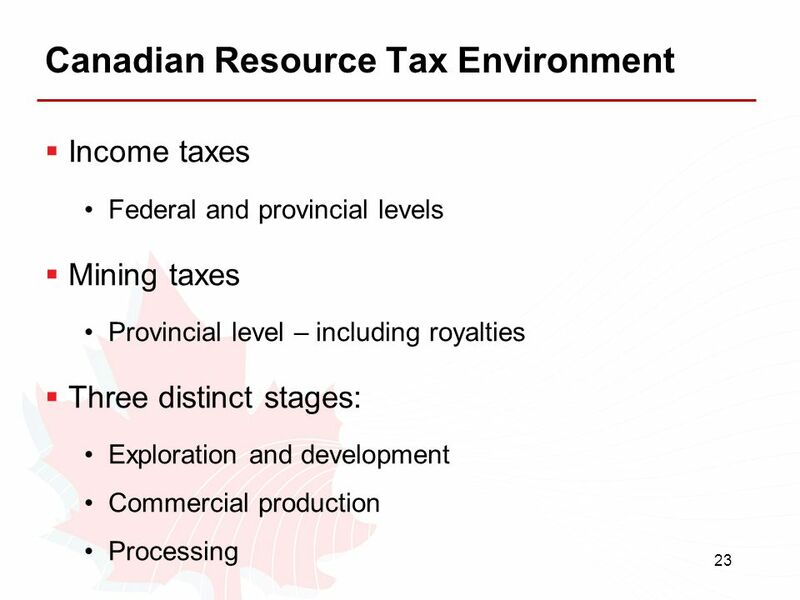 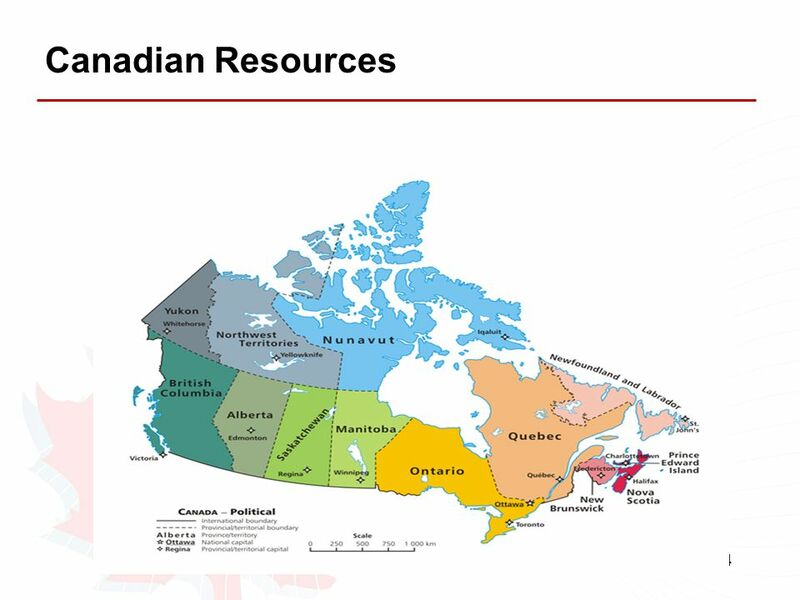 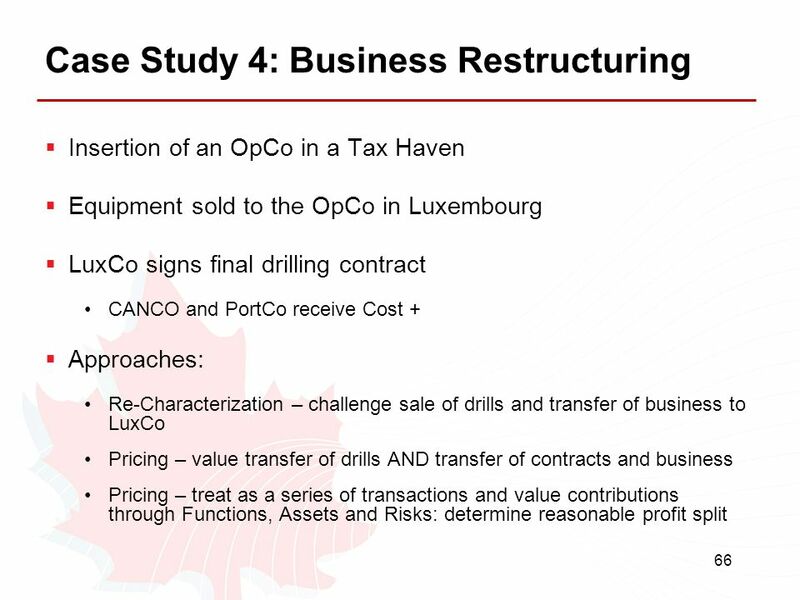 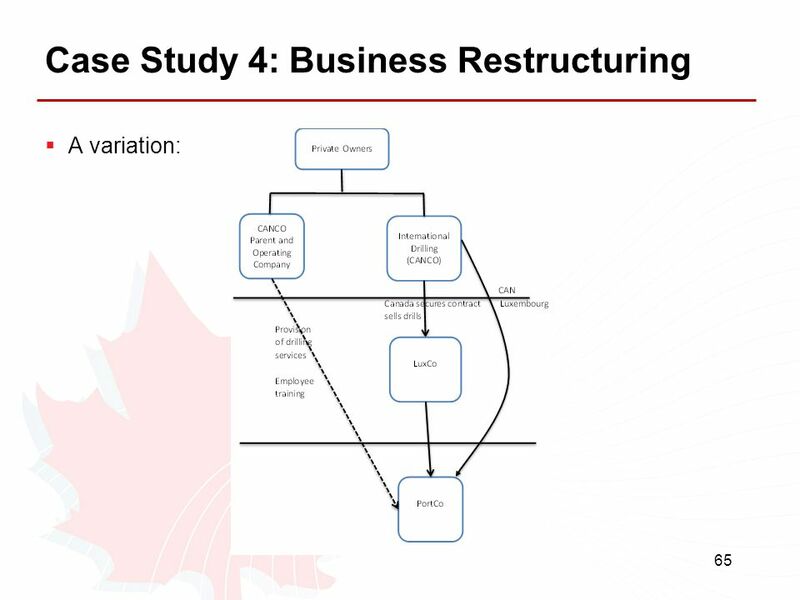 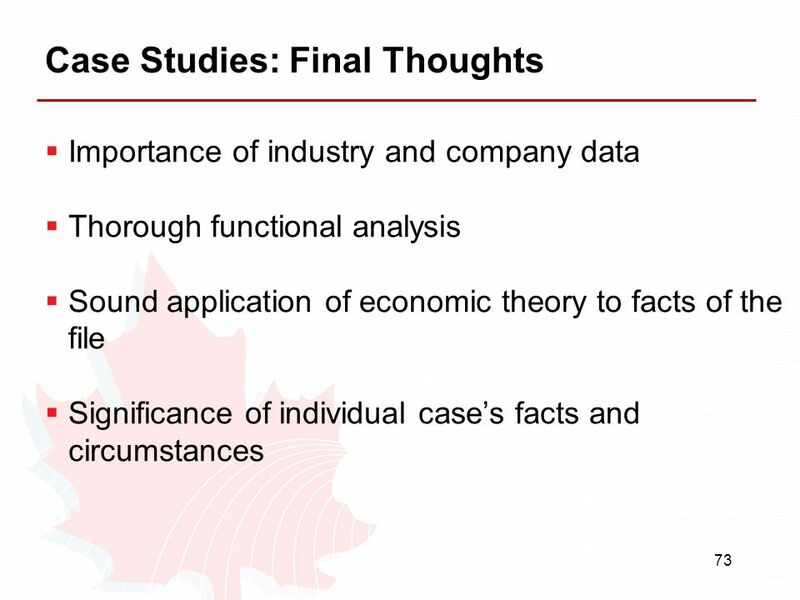 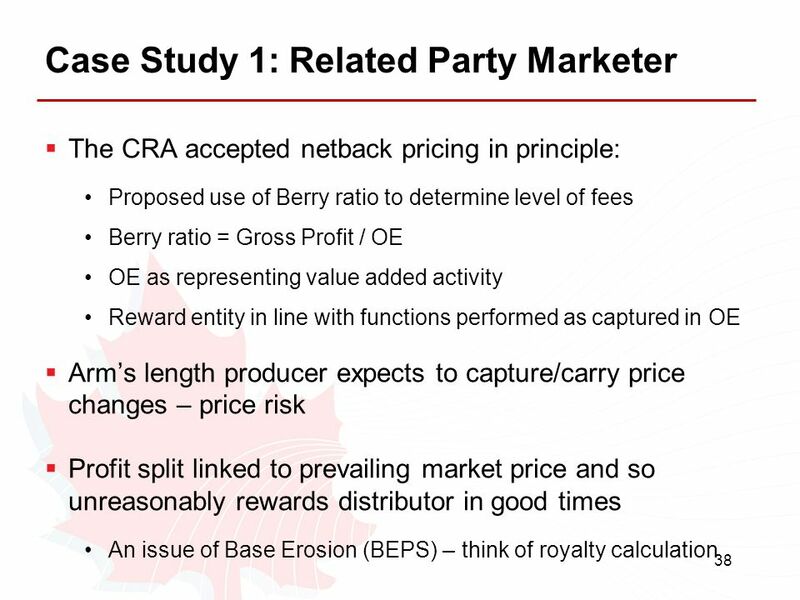 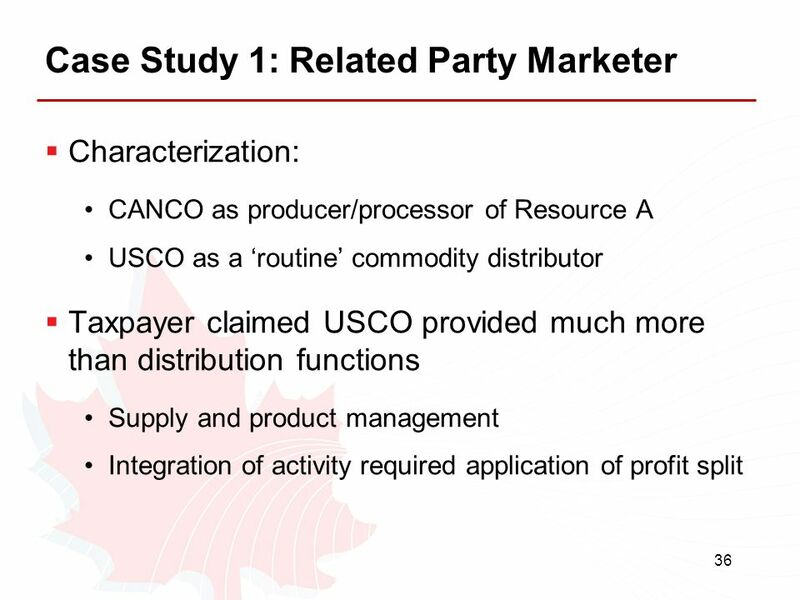 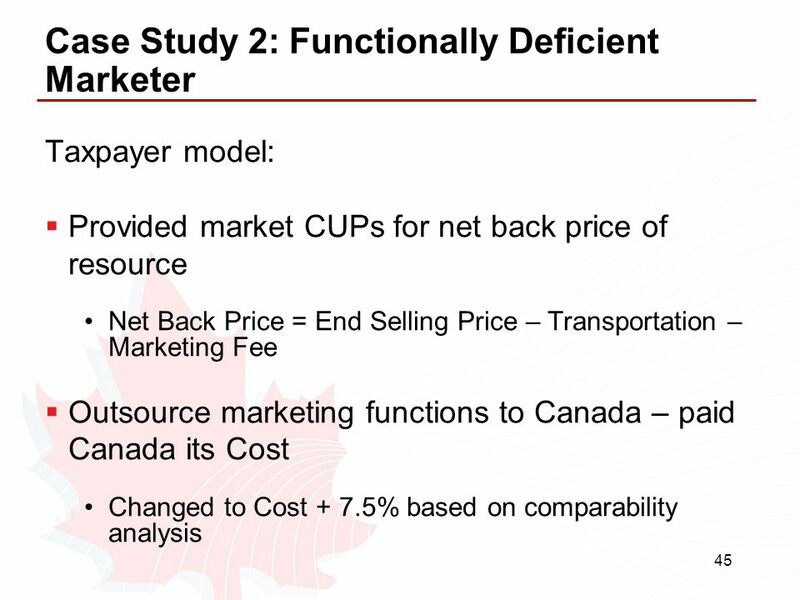 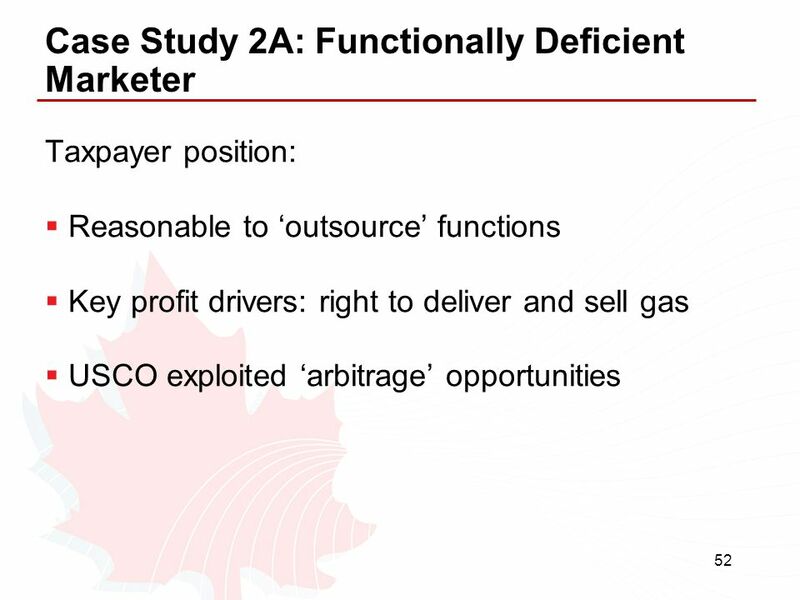 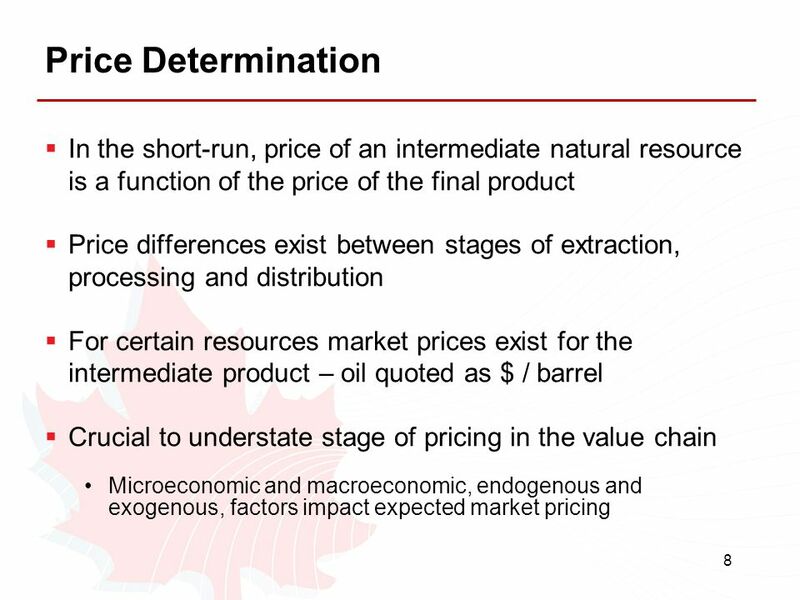 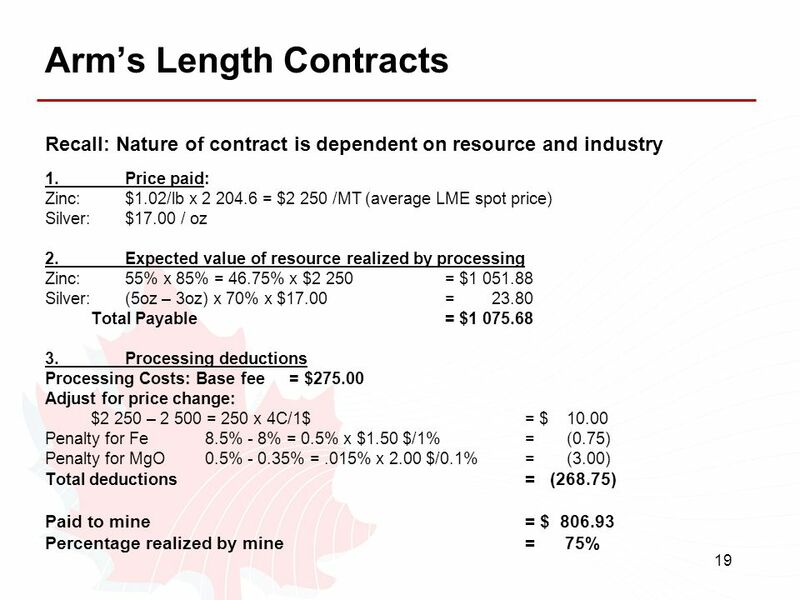 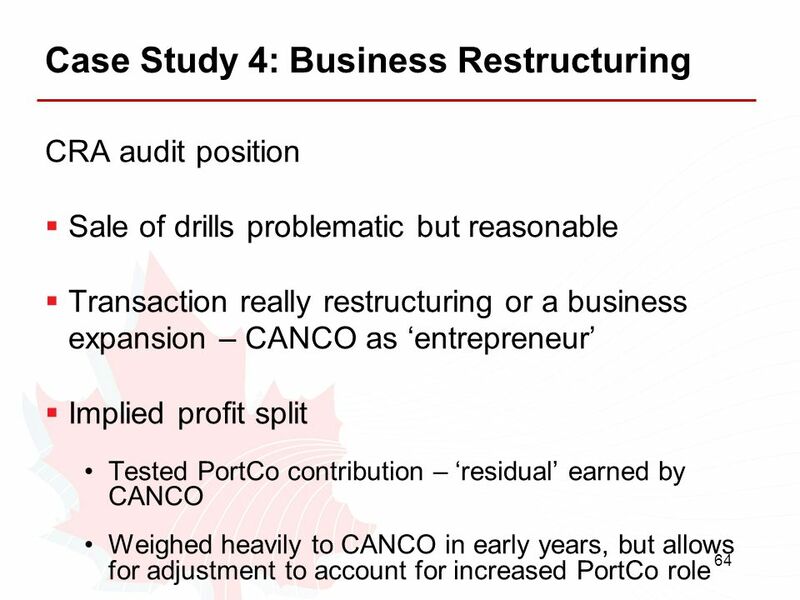 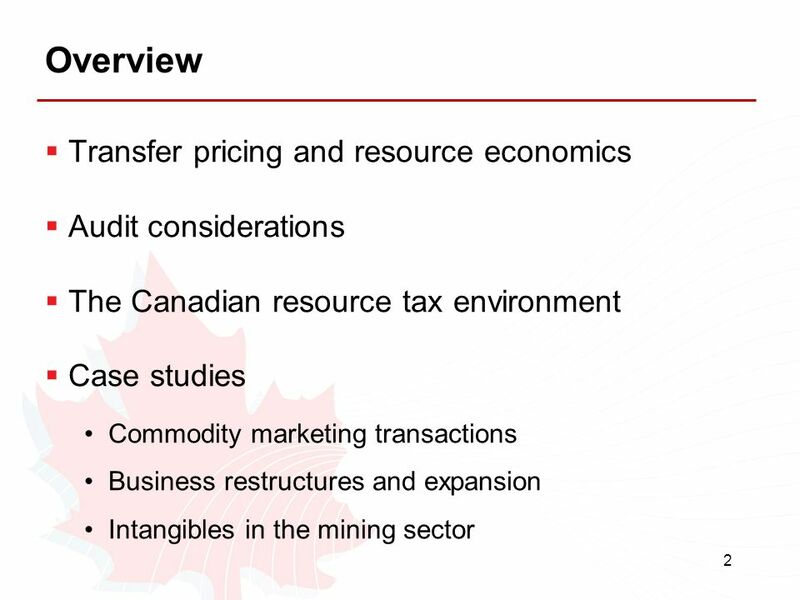 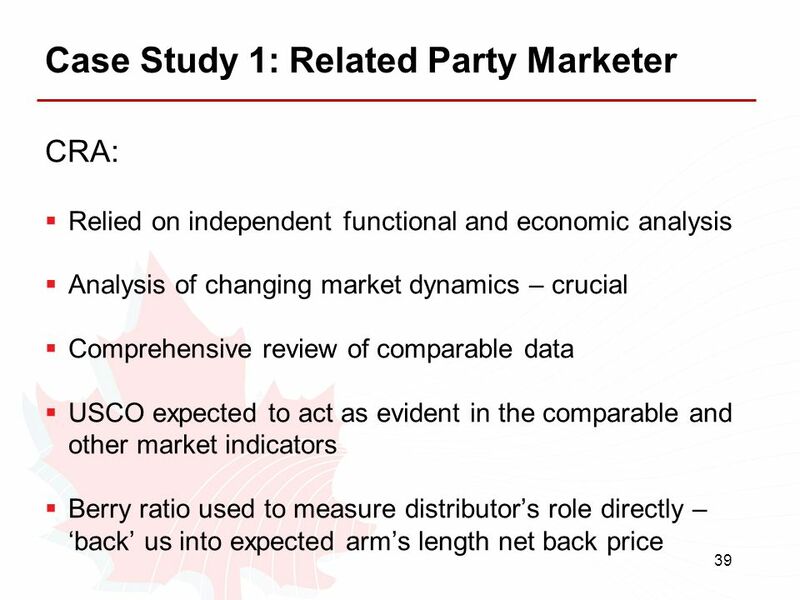 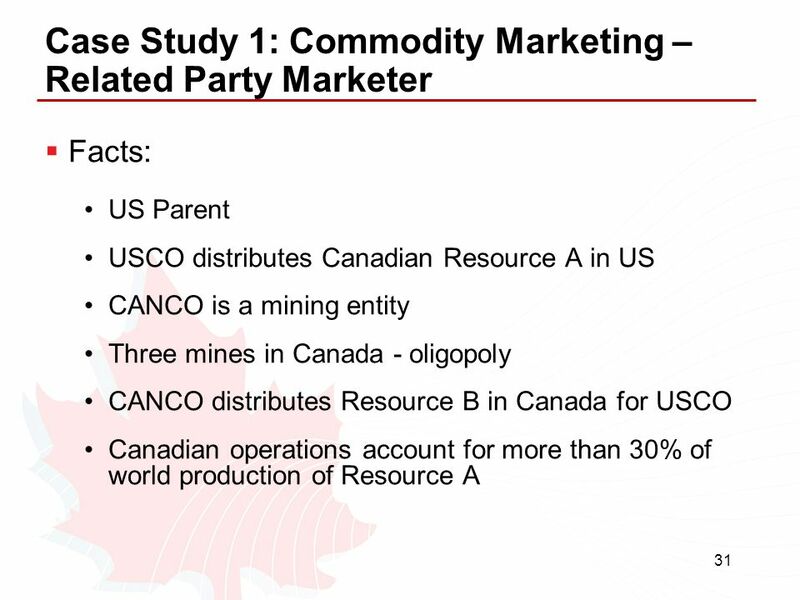 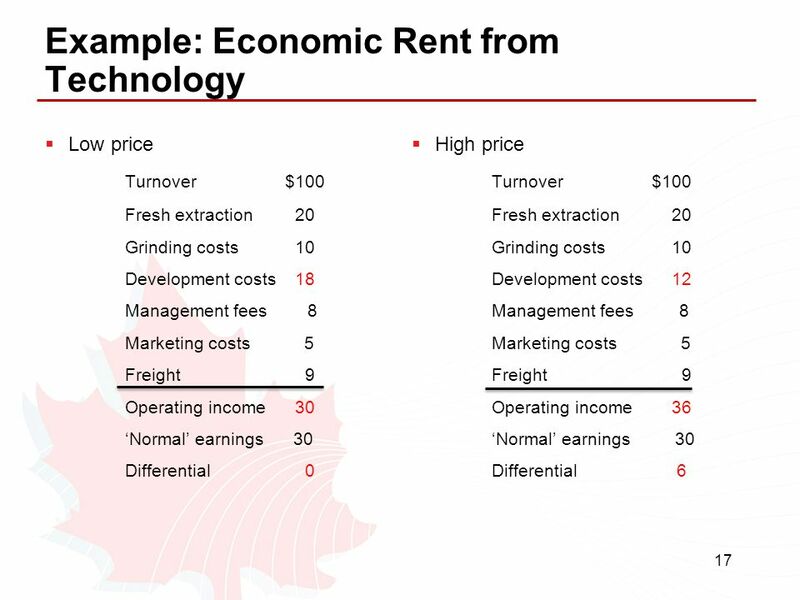 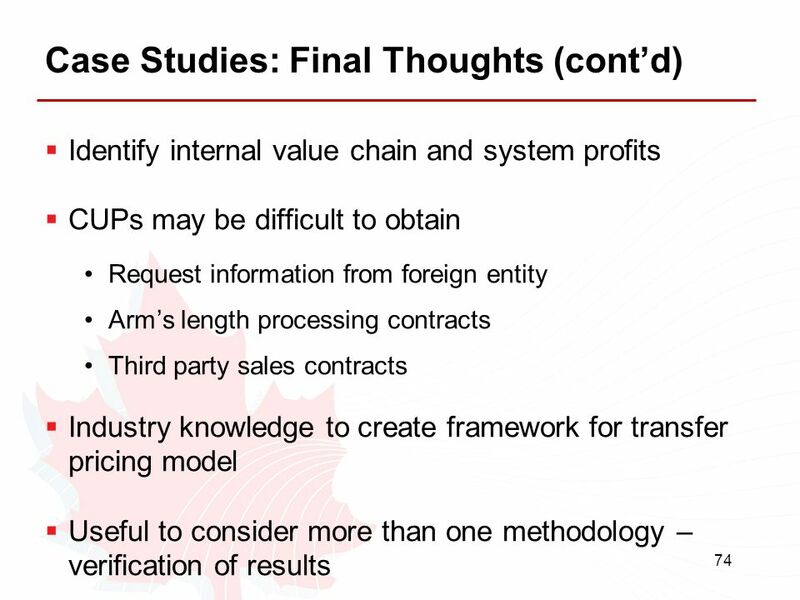 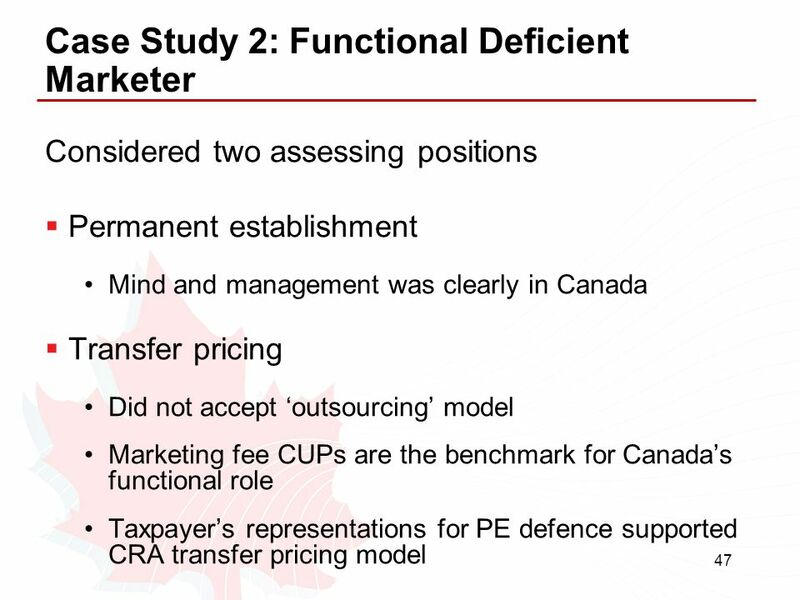 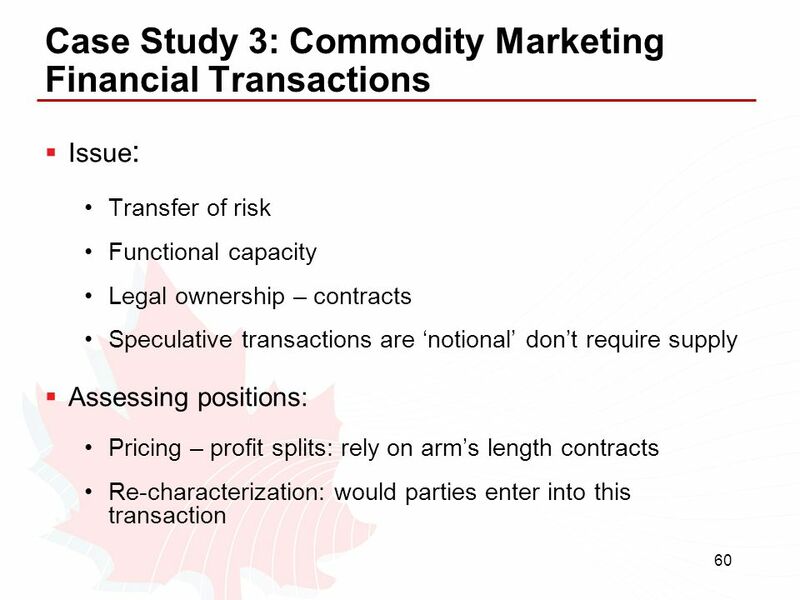 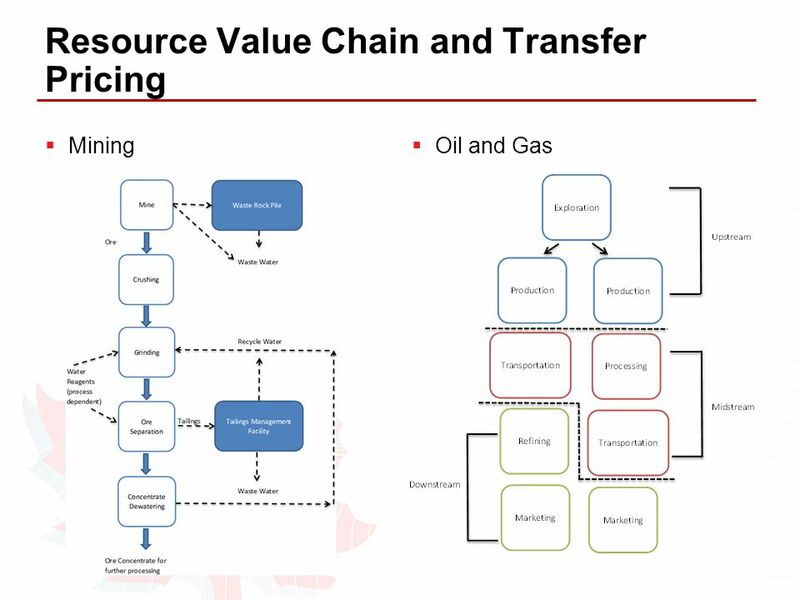 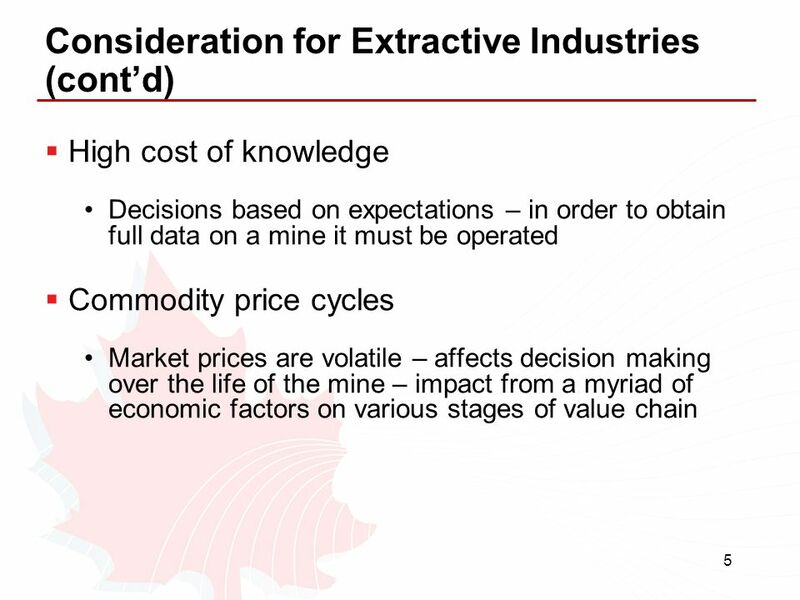 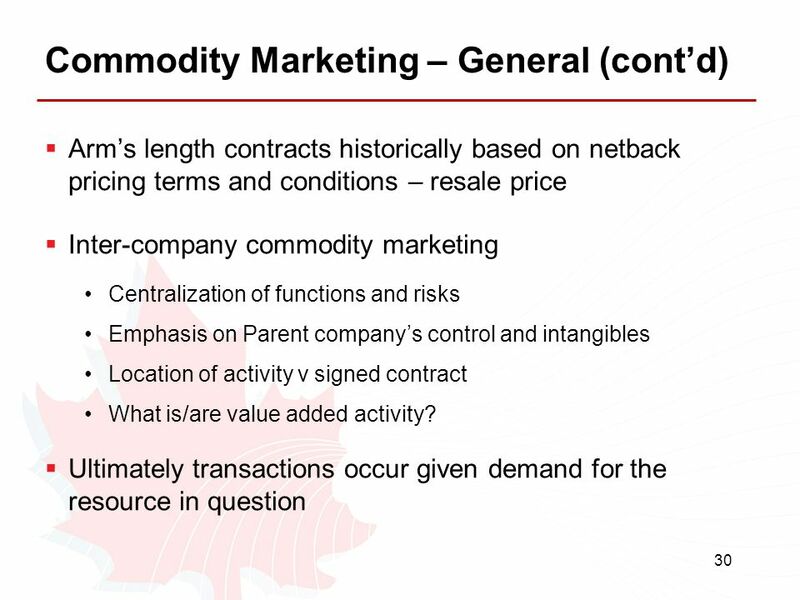 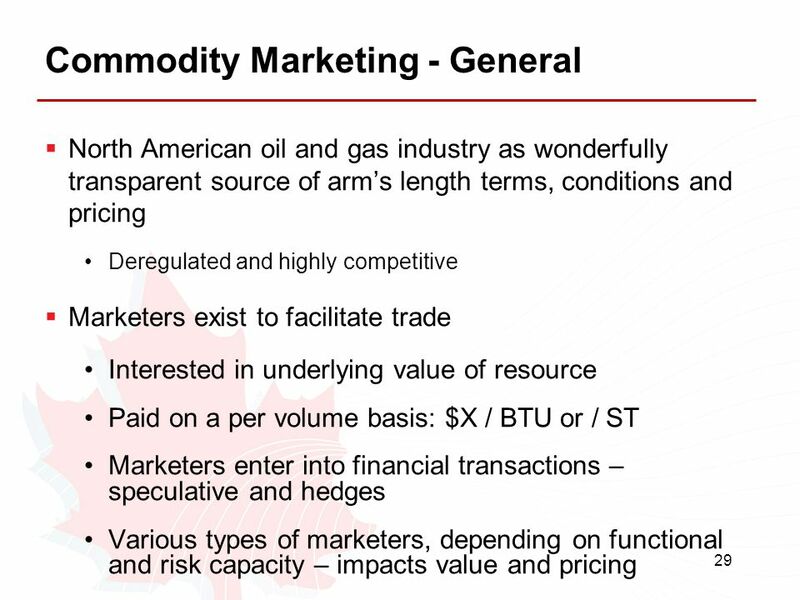 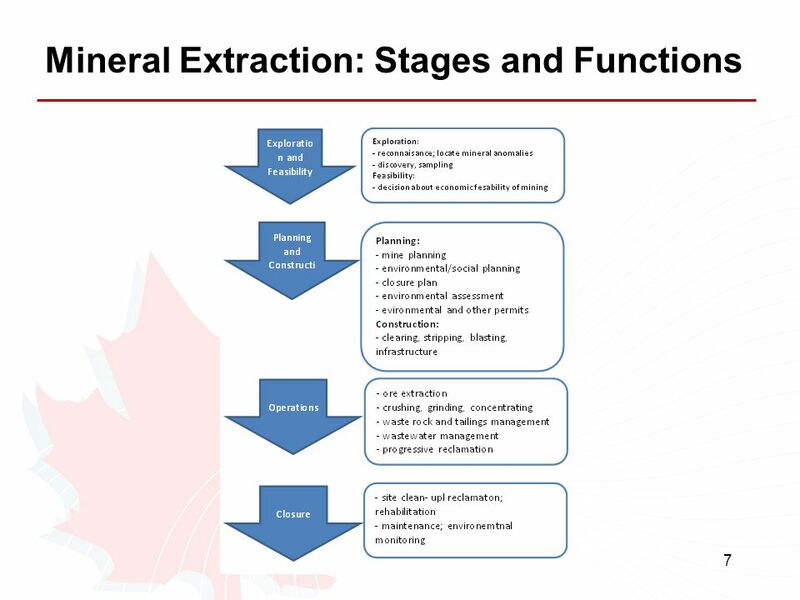 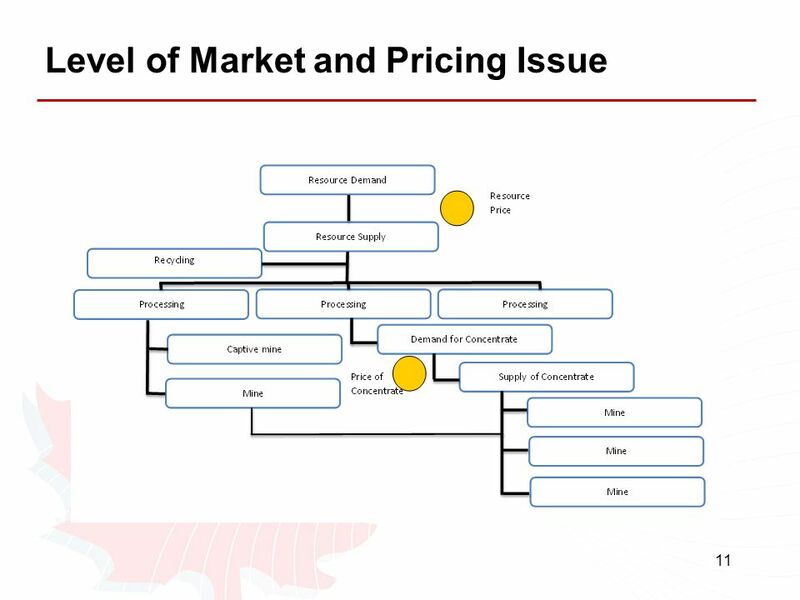 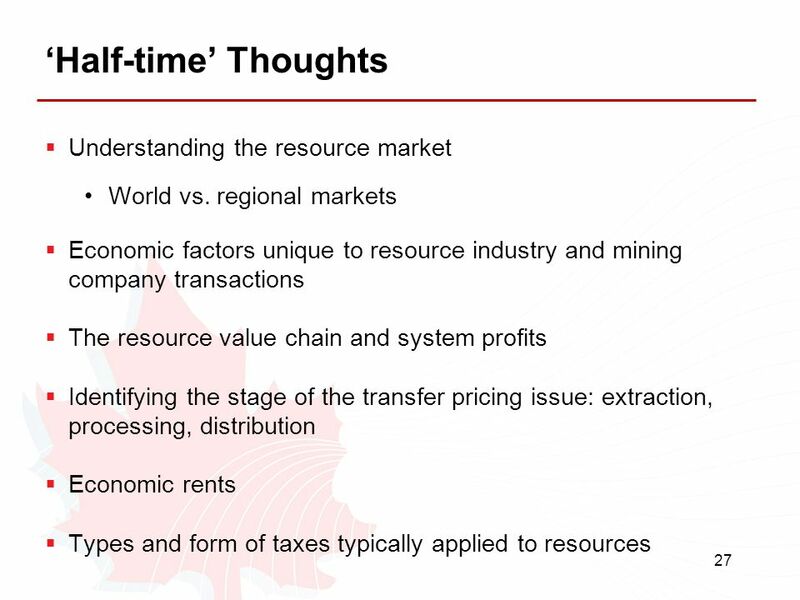 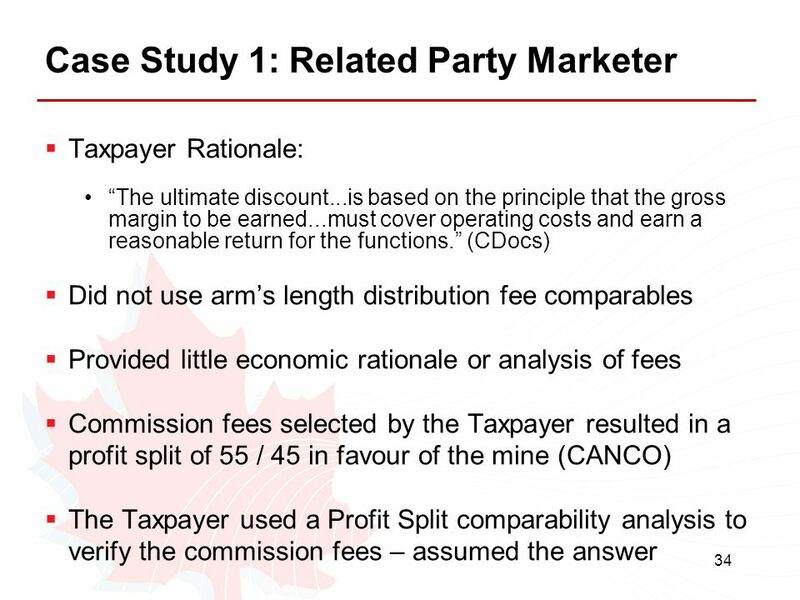 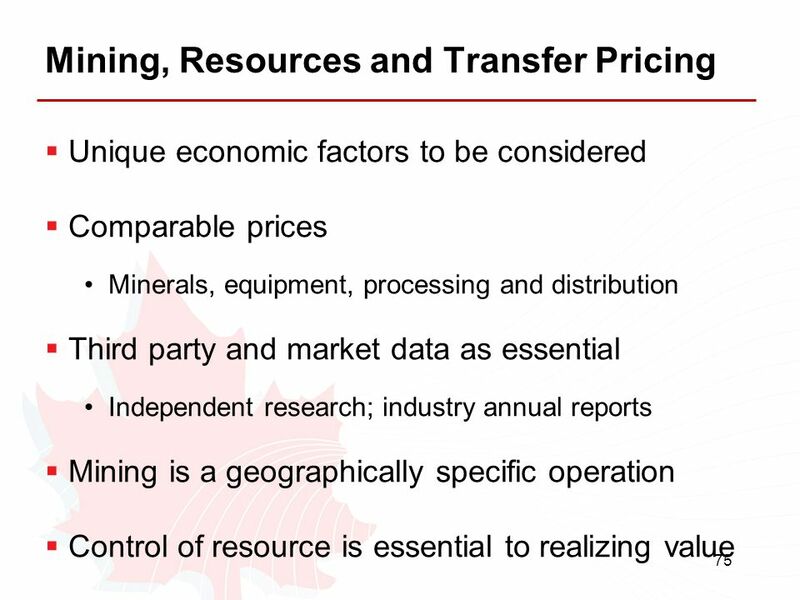 Download ppt "OECD Presentation Resources and Transfer Pricing: A Canadian Perspective San Jose 31 March – 4 April 2014."